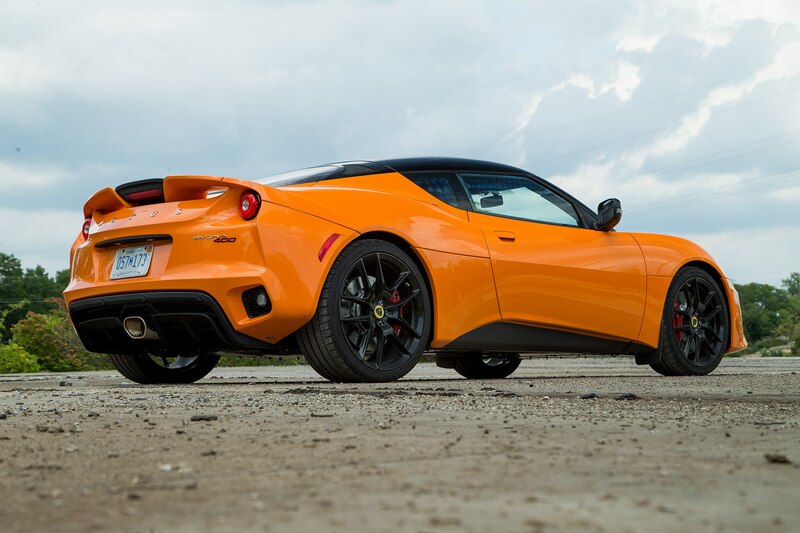 Not long after the rip-roaring Lotus Evora 400 reminded us just how good a Lotus can be, a new champ is at the top of the heap. 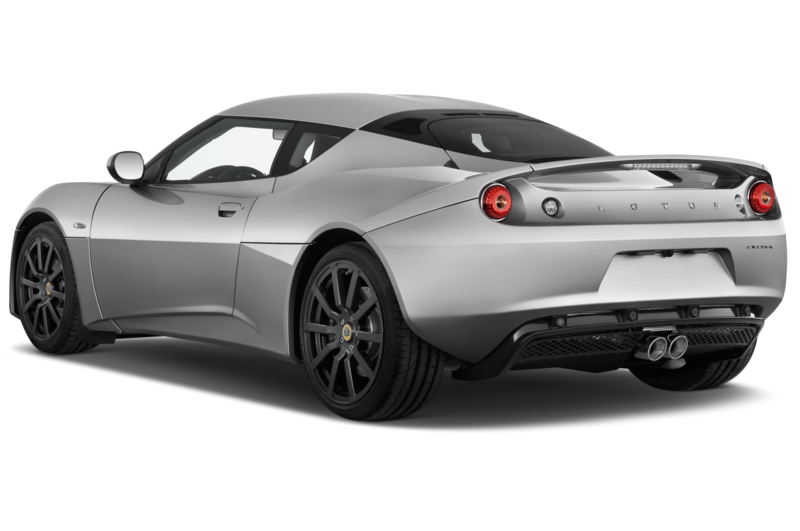 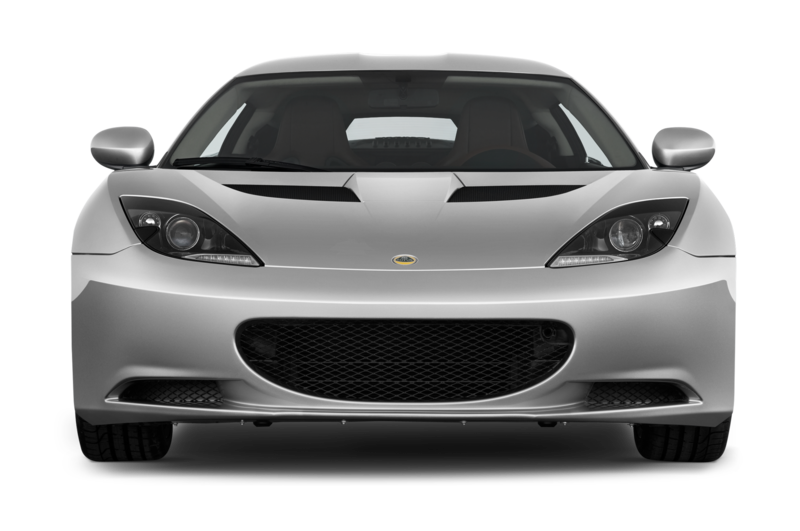 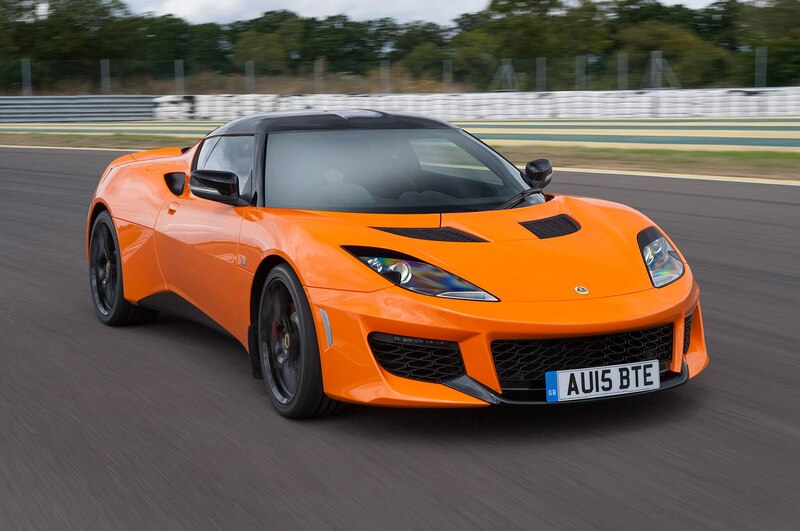 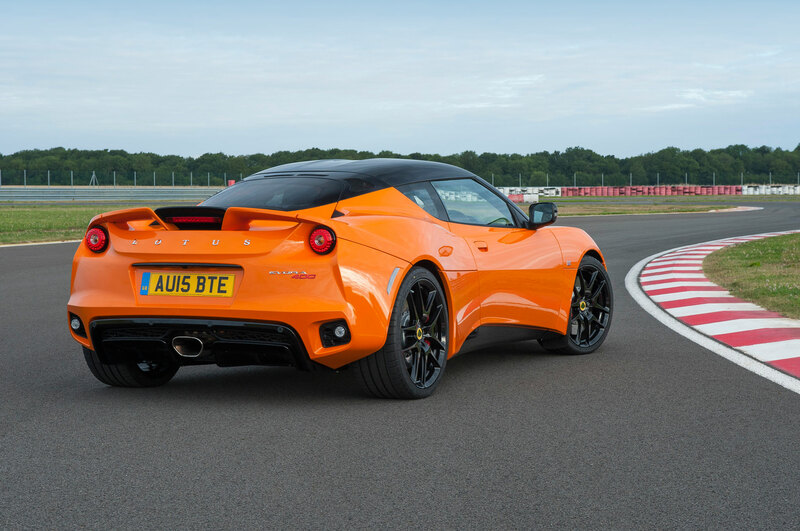 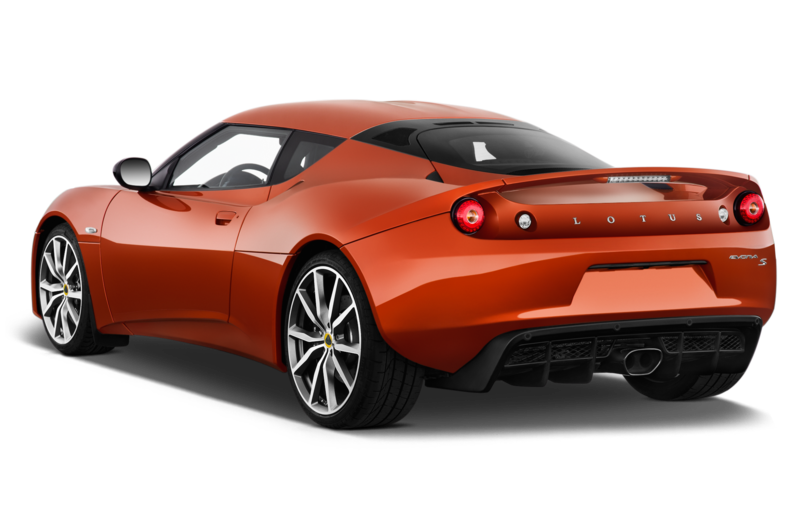 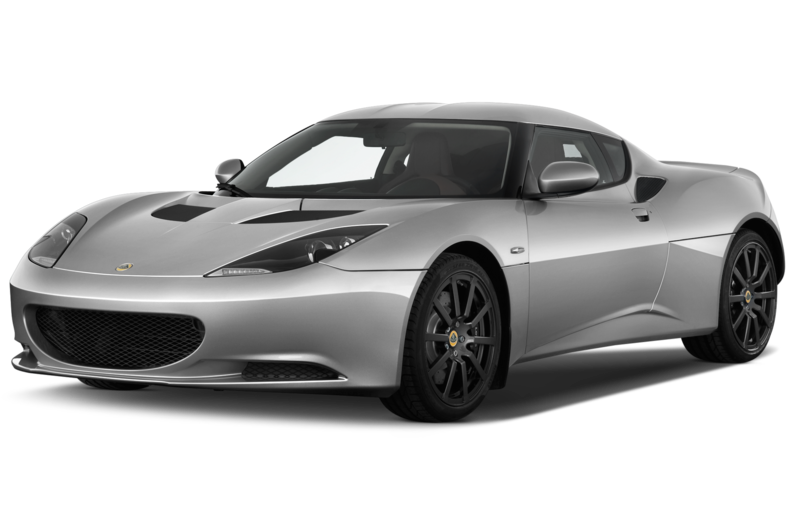 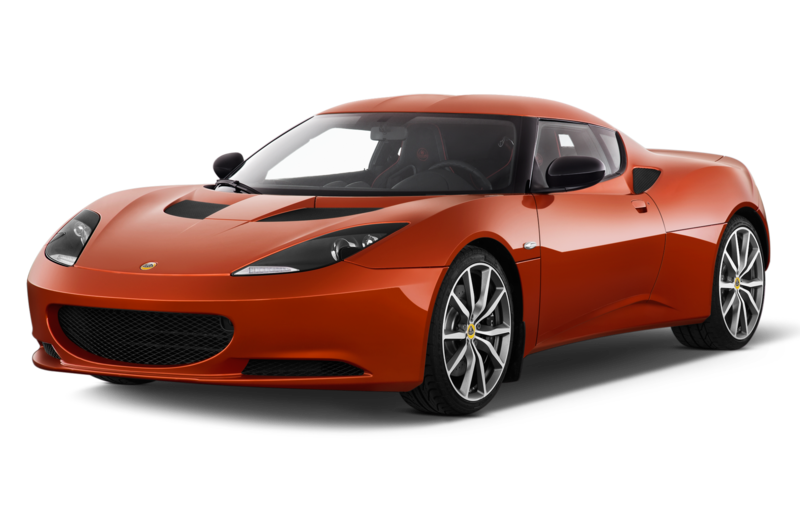 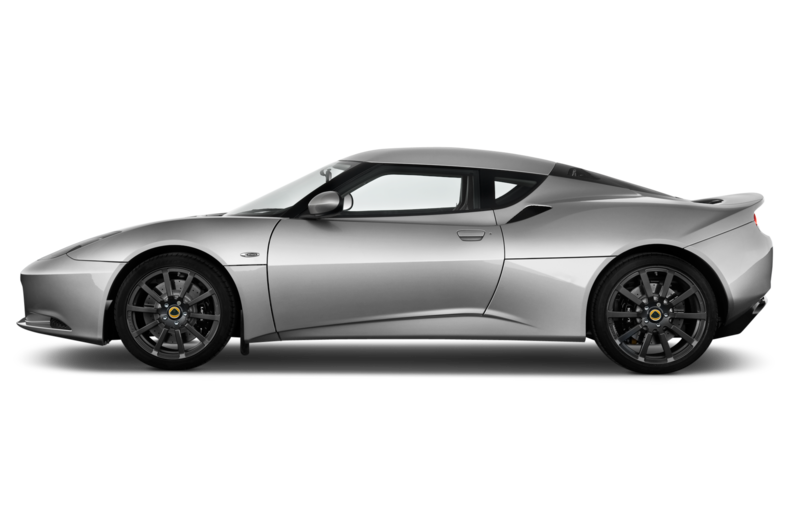 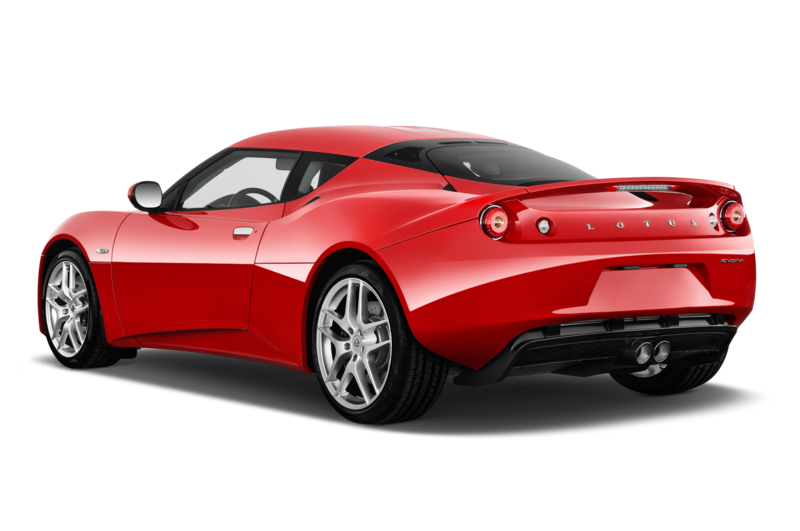 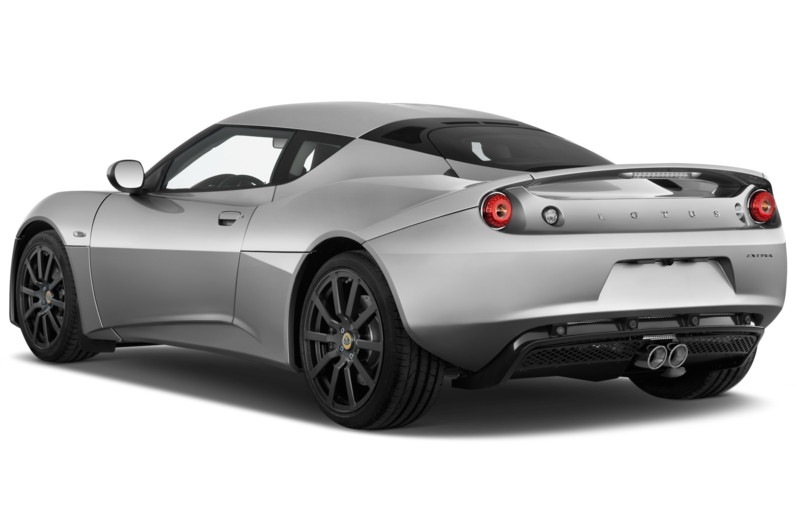 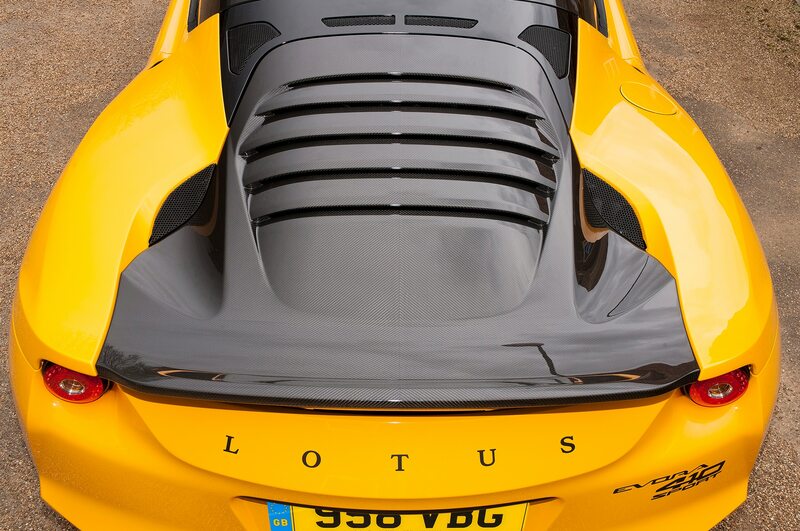 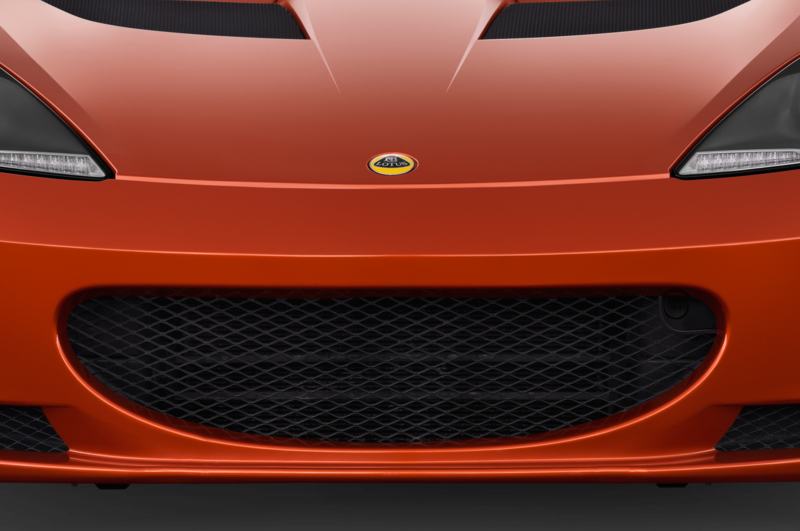 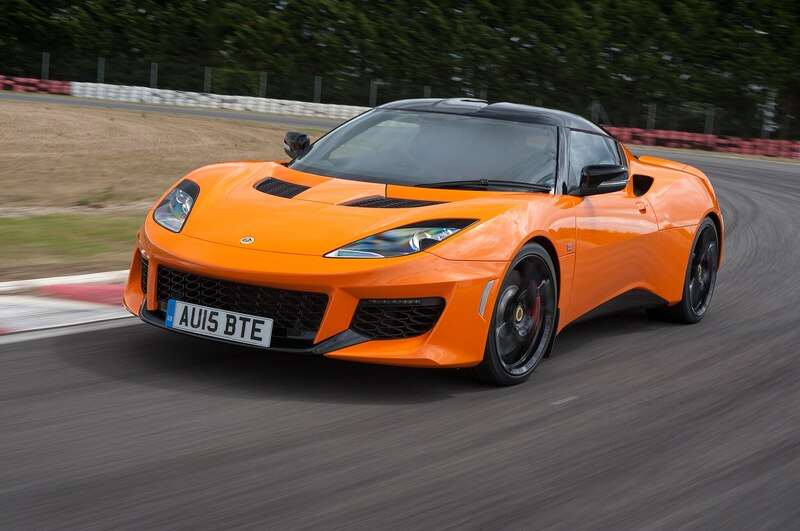 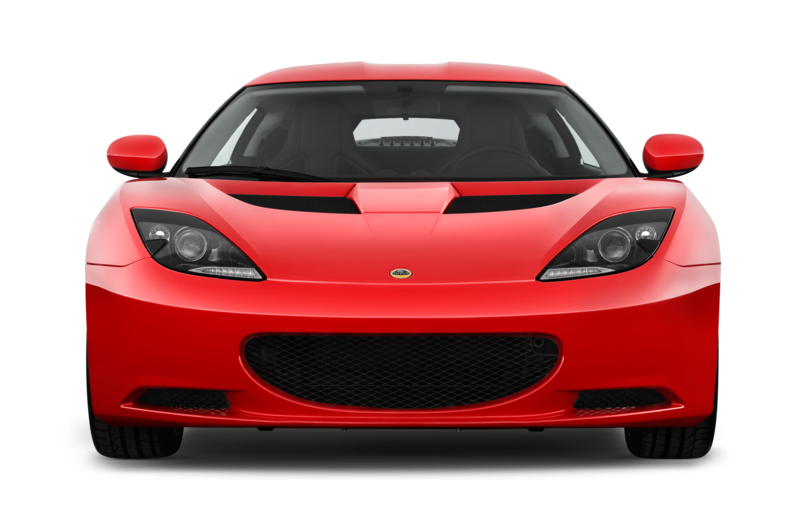 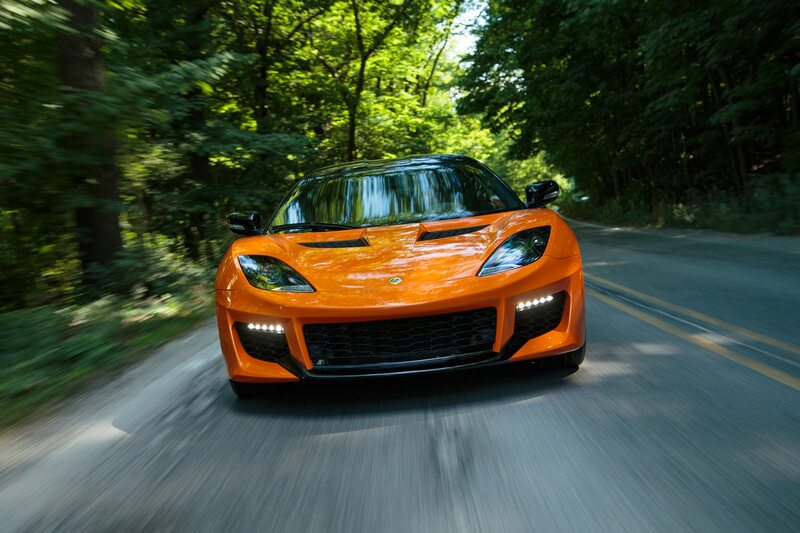 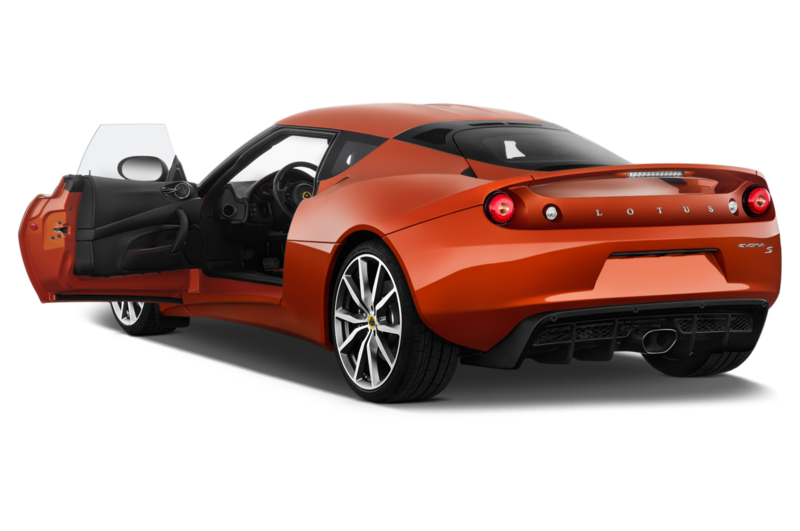 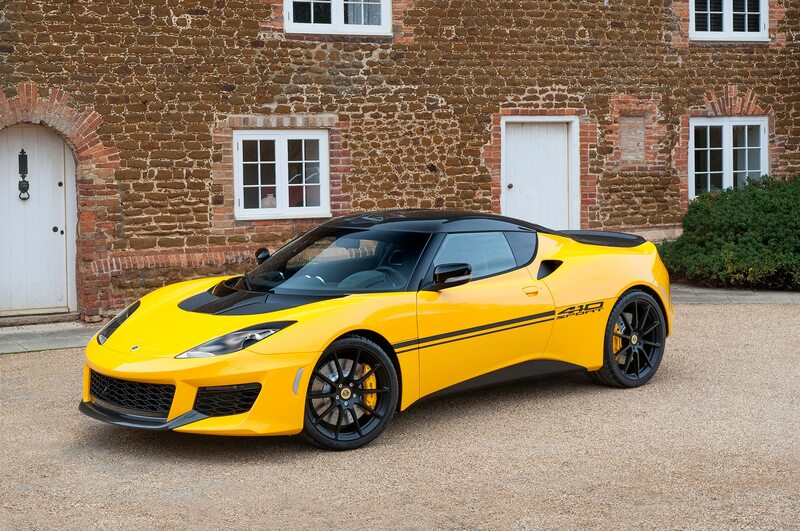 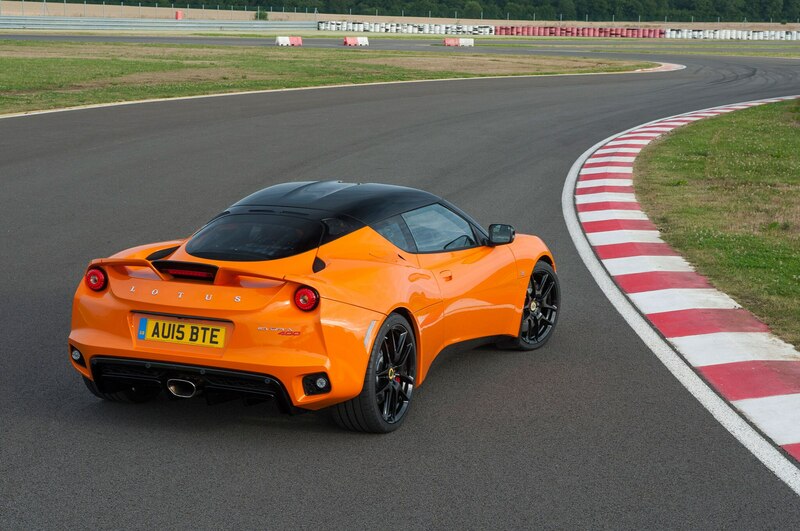 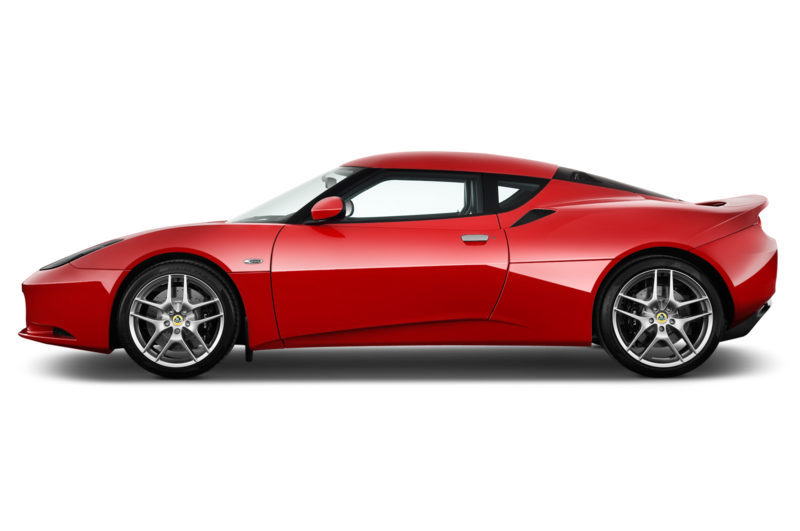 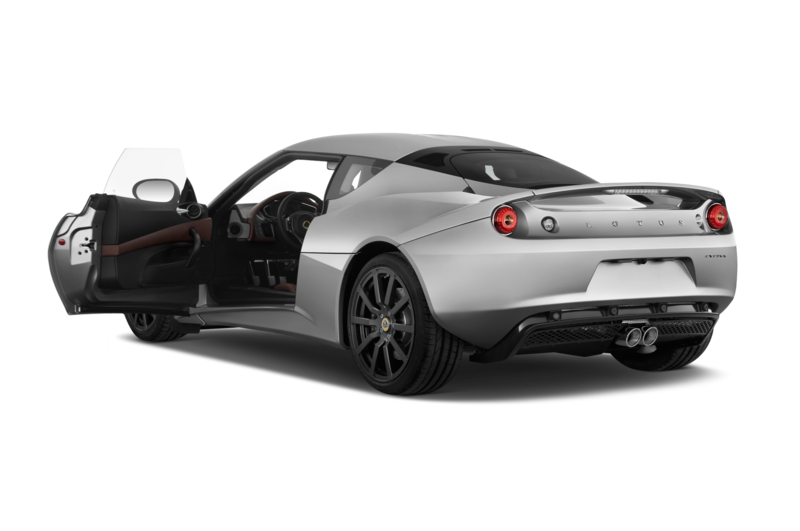 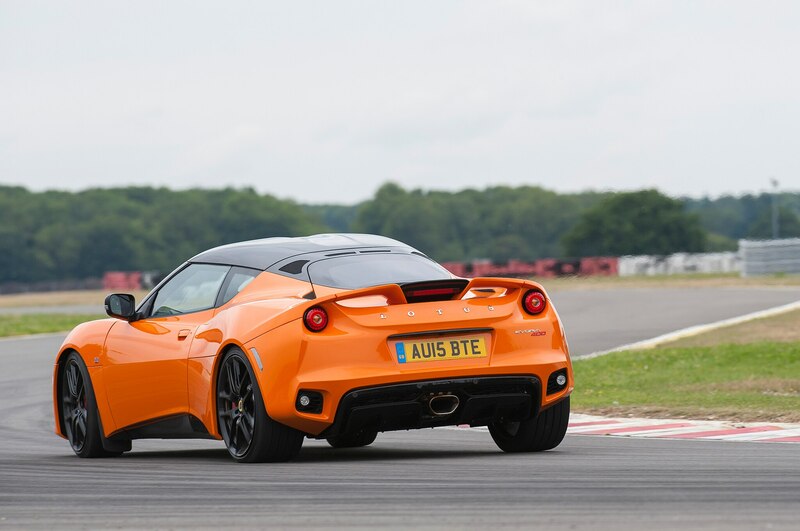 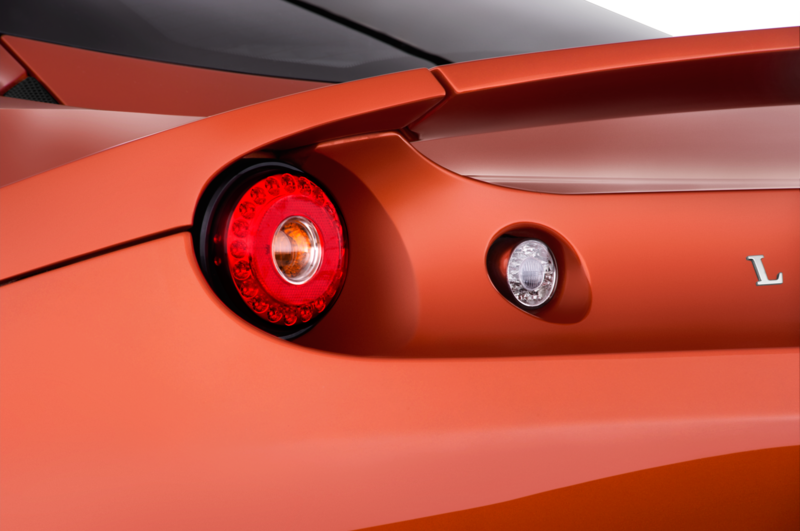 Lotus today revealed the Evora Sport 410, a faster, lighter, and more powerful distillation of the Evora. 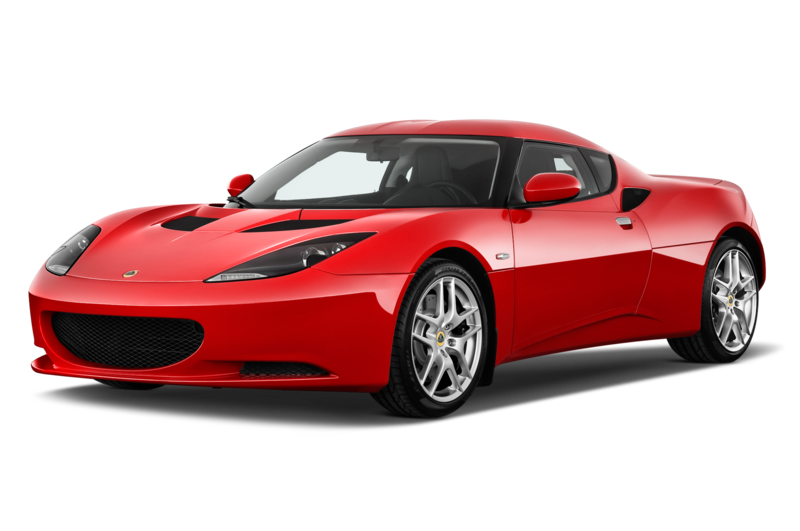 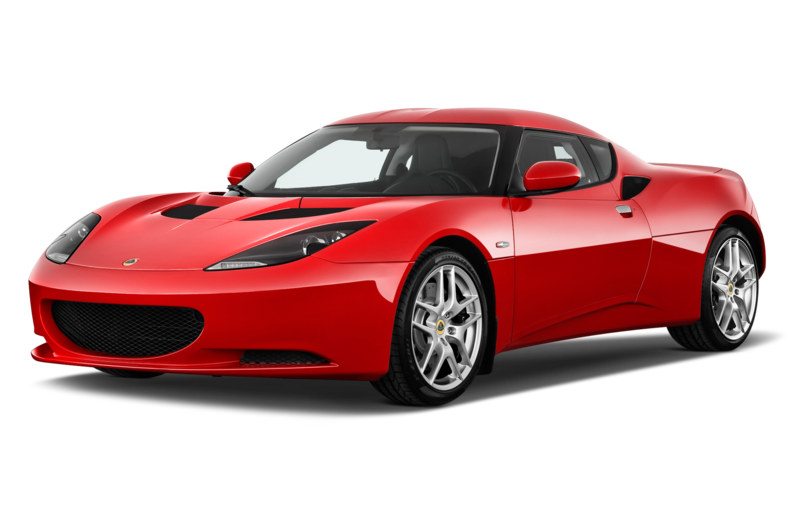 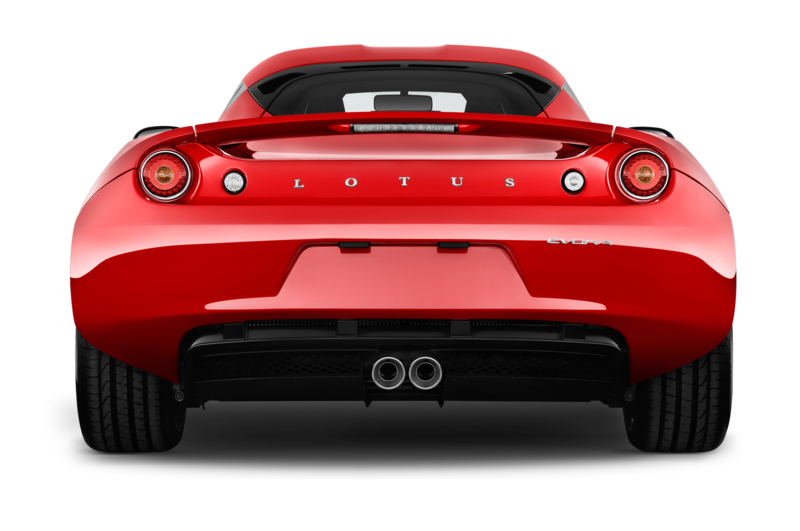 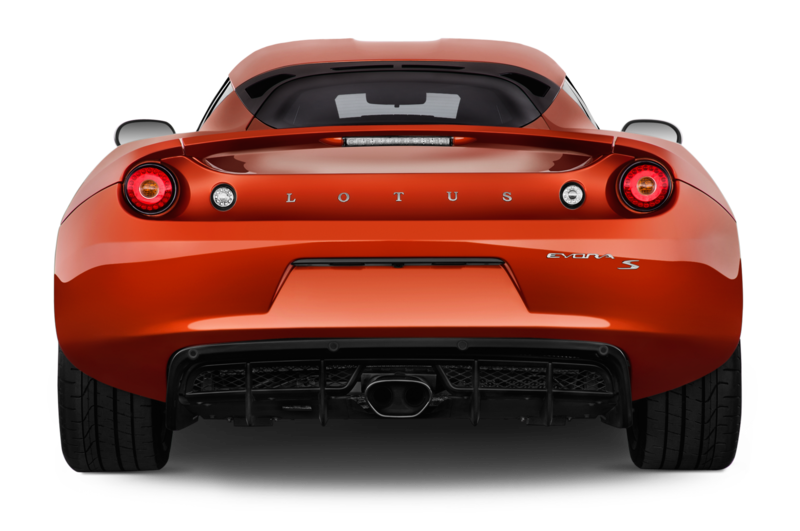 Combining the 410-hp supercharged V-6 engine from the track-carving Lotus 3-Eleven with 154 pounds of weight loss, the Lotus Evora Sport 410 sprints from 0-60 mph in just 3.9 seconds with a top speed of 186 mph. 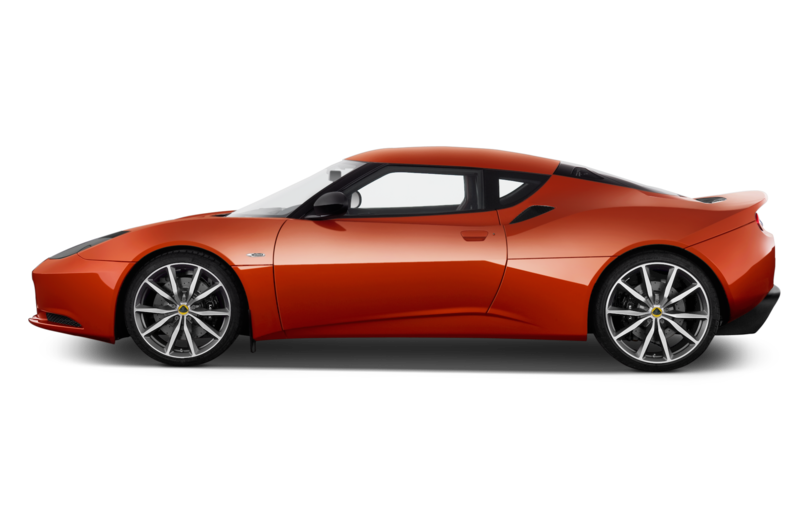 “The result is dynamically excellent and nothing short of superb,” said CEO Jean-Marc Gales in a statement. 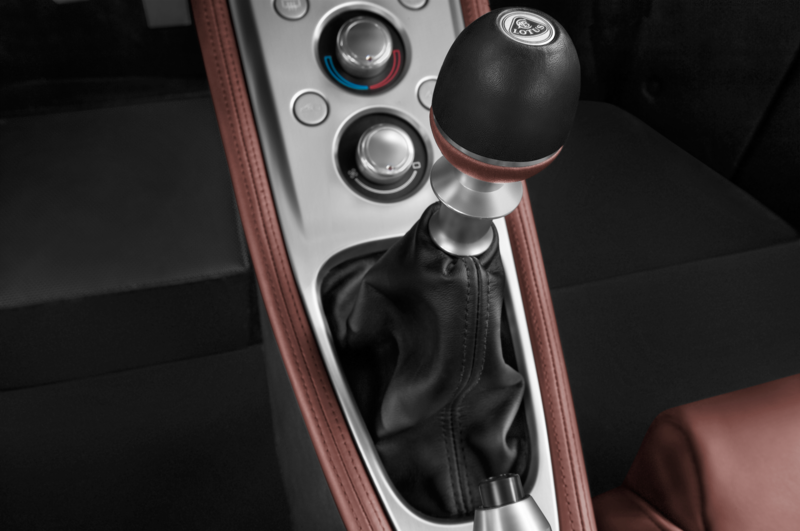 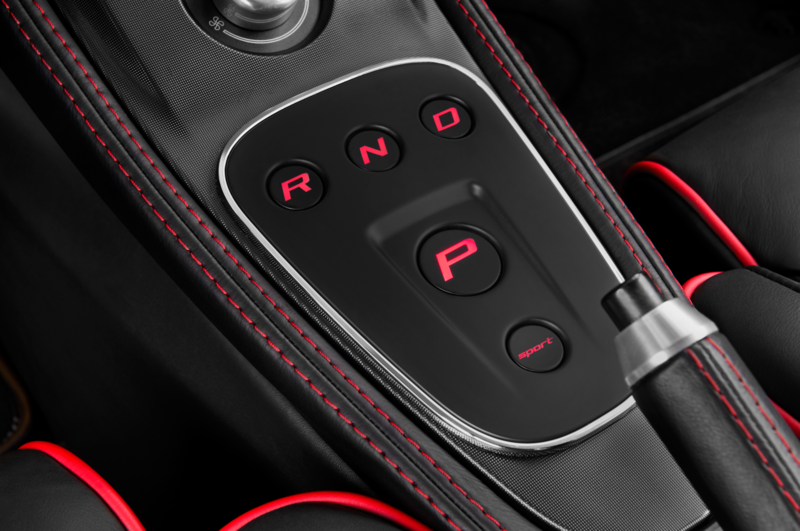 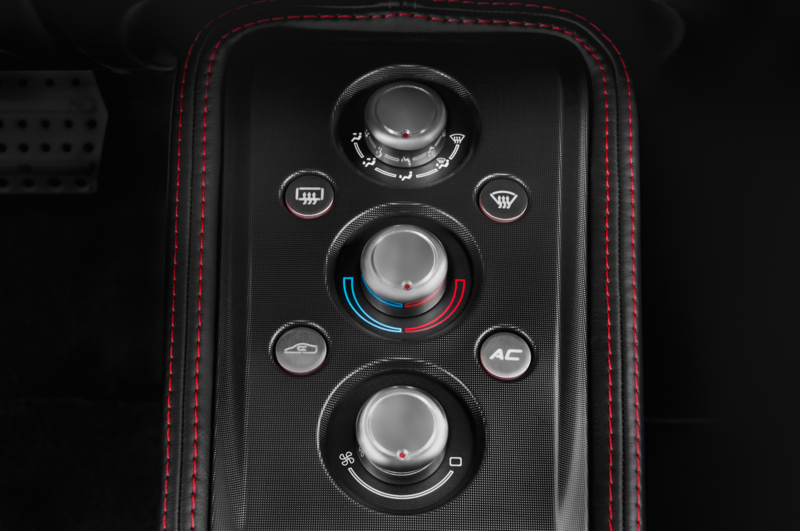 Customers have the choice between a six-speed manual gearbox with a lightweight flywheel, or an available six-speed automatic gearbox paired with aluminum steering-wheel-mounted shifted paddles. 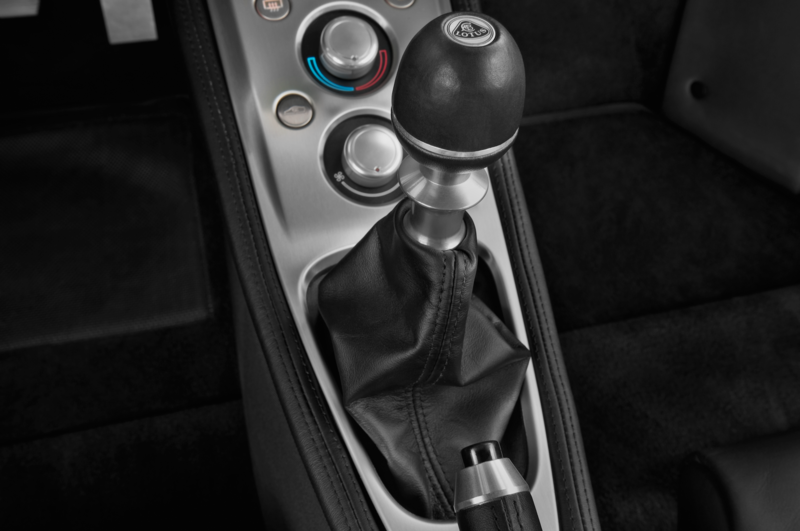 And if the manual wasn’t already the no-brainer option, it’s the only way to get the 410’s Torsen limited-slip differential. 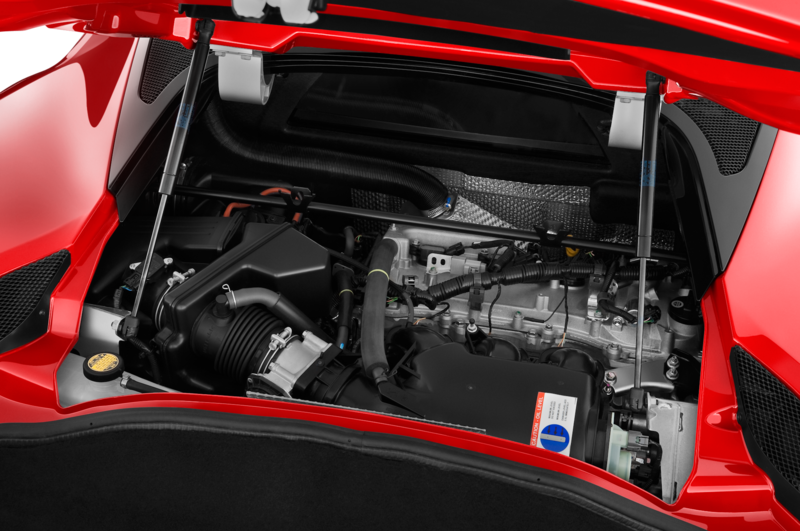 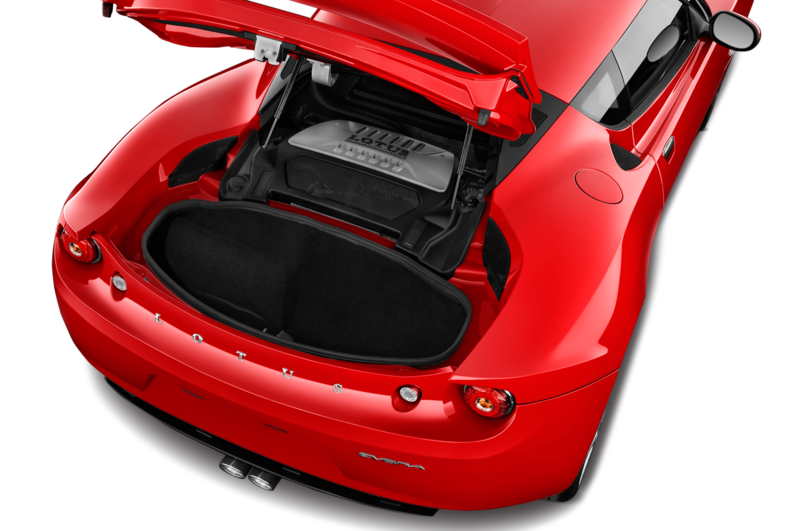 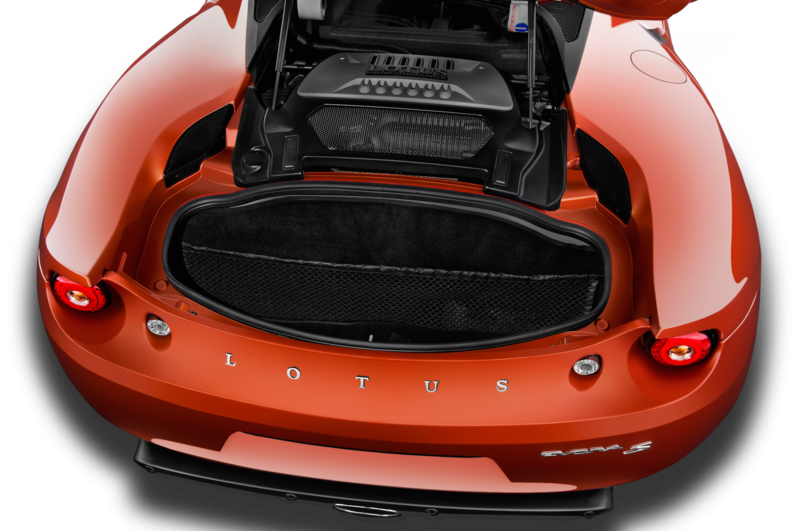 A standard carbon-fiber package helps cut down on mass, and includes a new carbon-fiber engine cover. 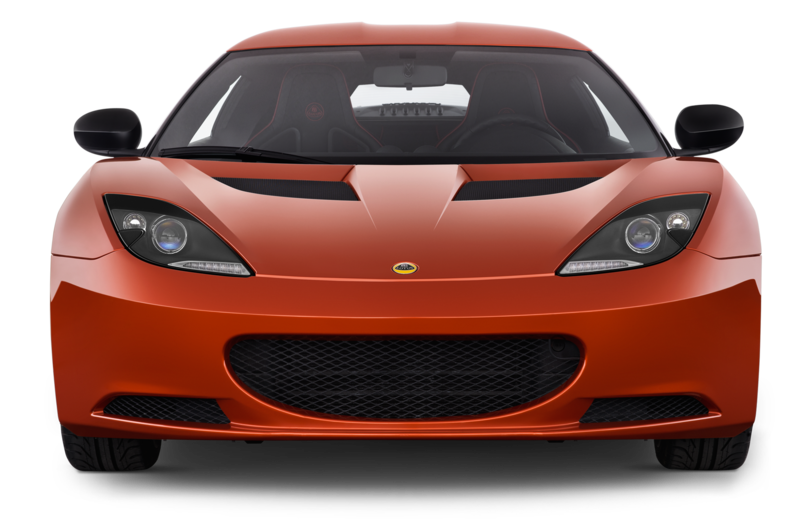 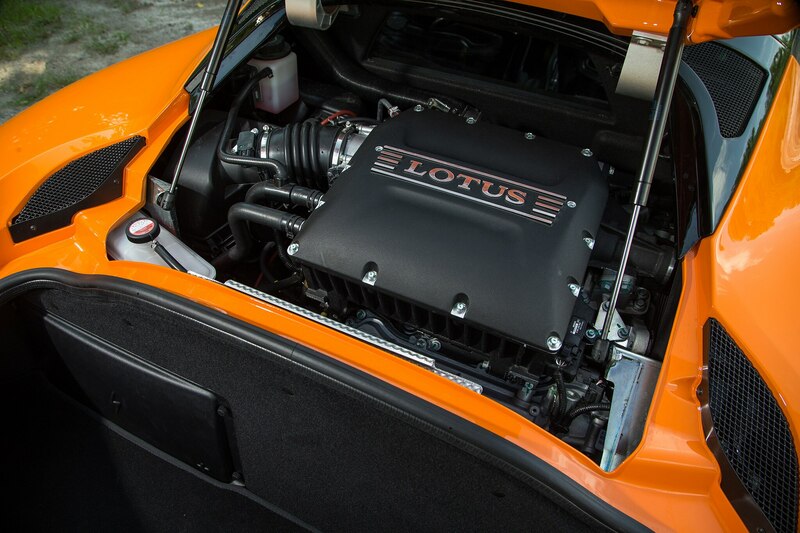 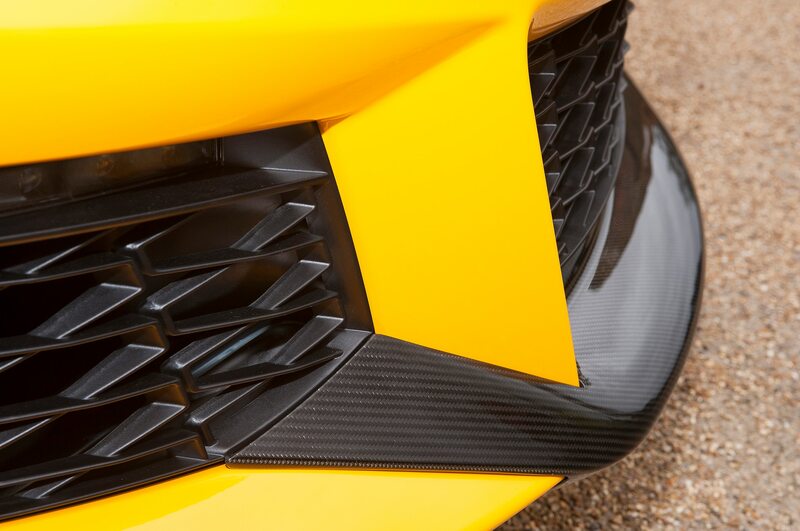 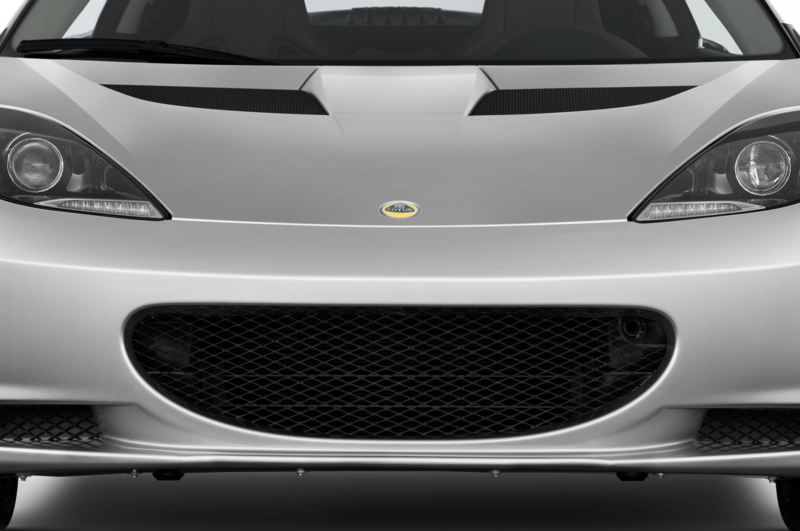 It includes a louvered section consistent with the look of classic Lotus cars, and increases downforce by 15 percent without increasing drag. 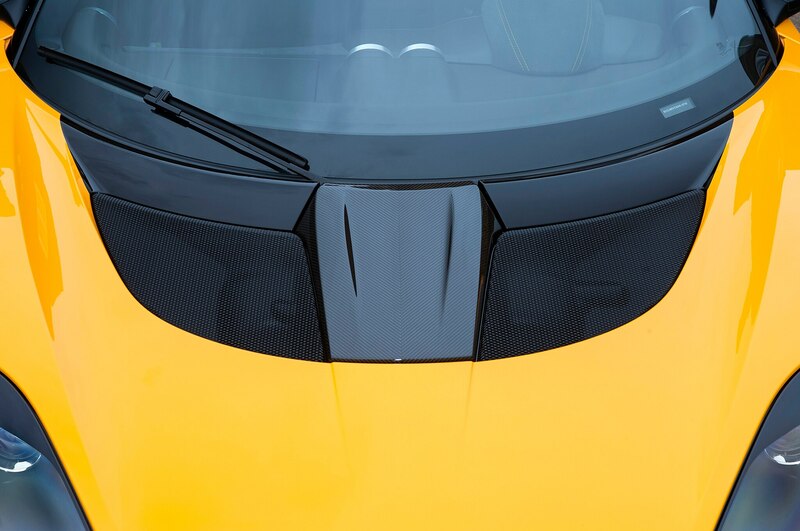 The weight-loss regime also includes a carbon-fiber roof panel, front access panel, and front splitter. 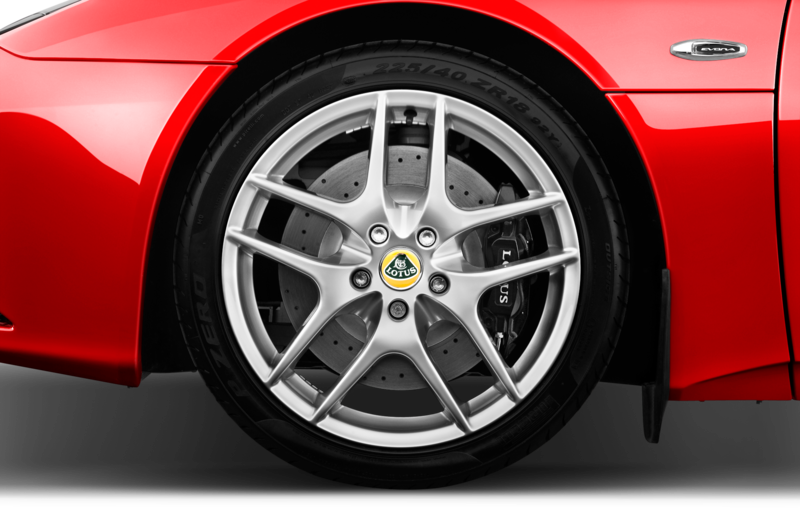 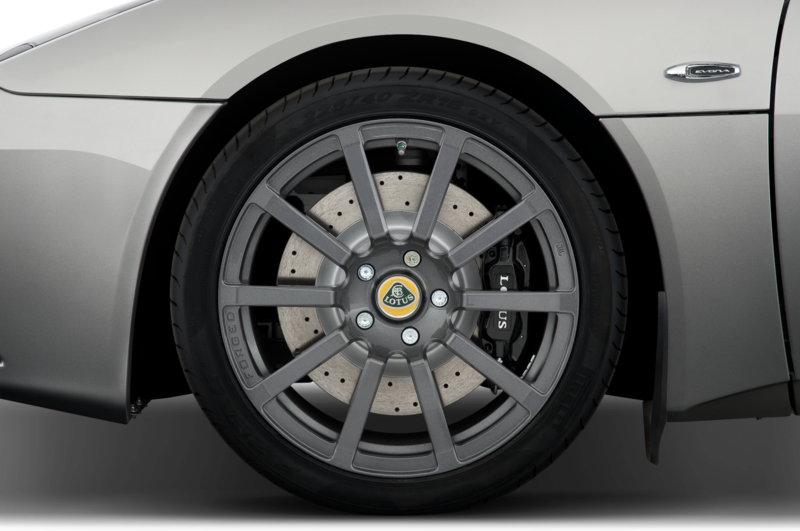 Lightweight 10-spoke forged aluminum wheels wrapped in Michelin Sport Cup 2 tires complete the high-performance package. 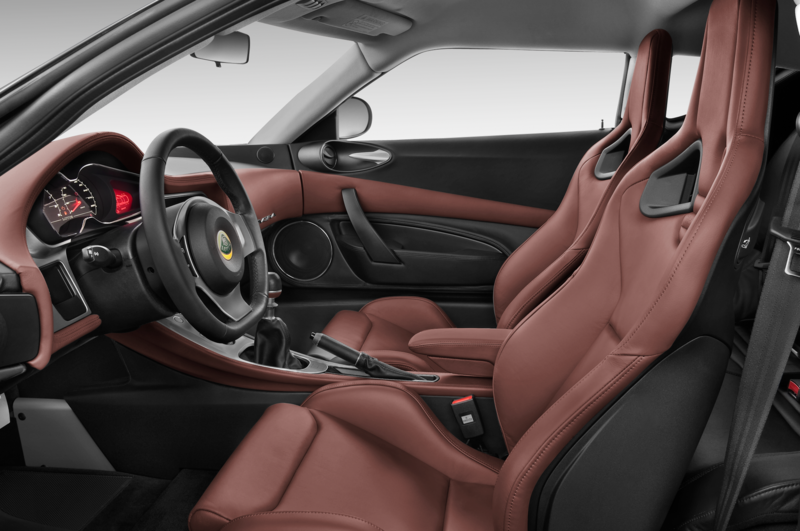 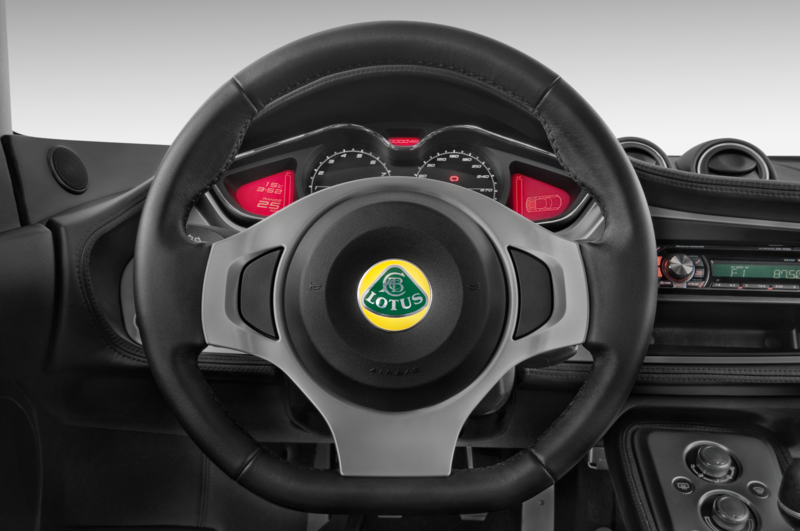 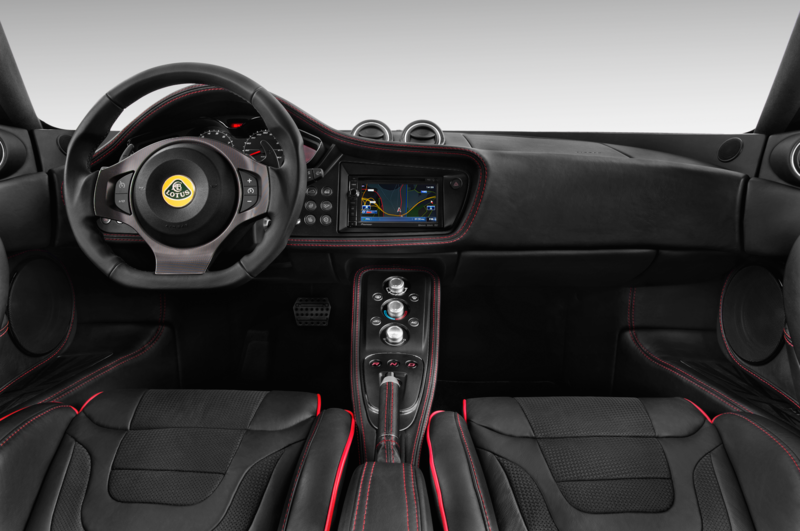 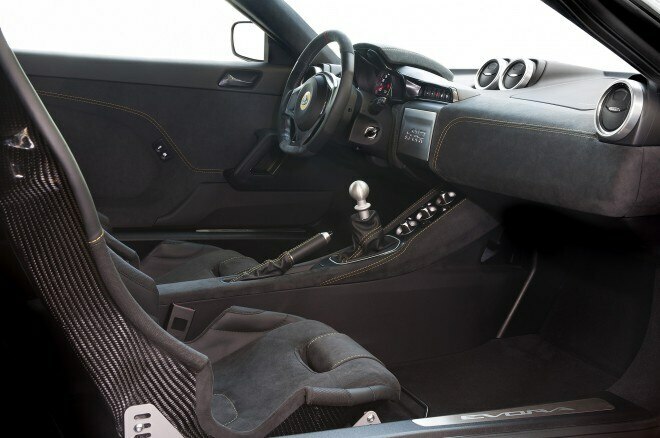 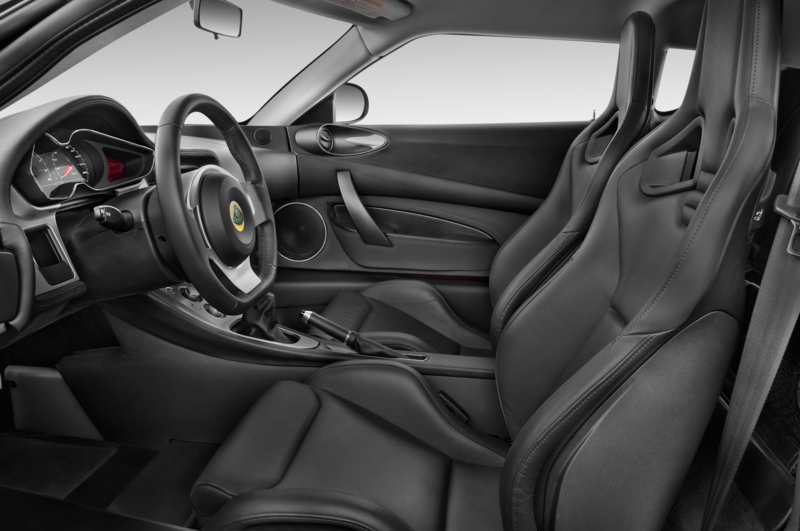 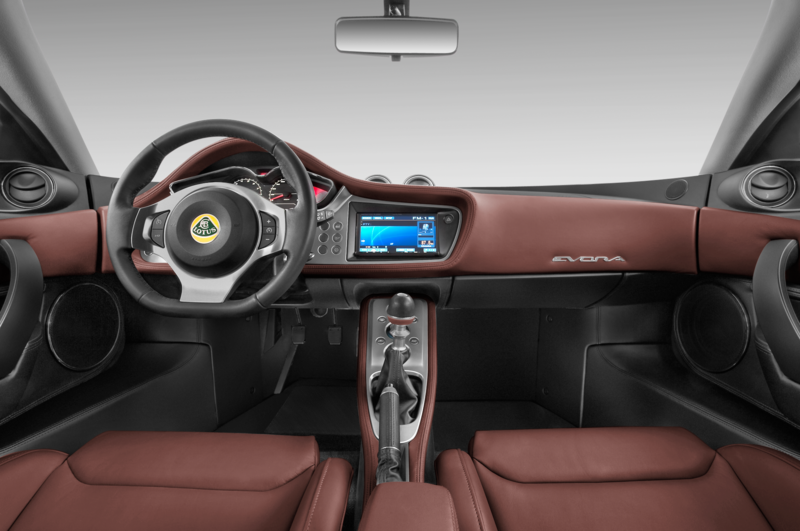 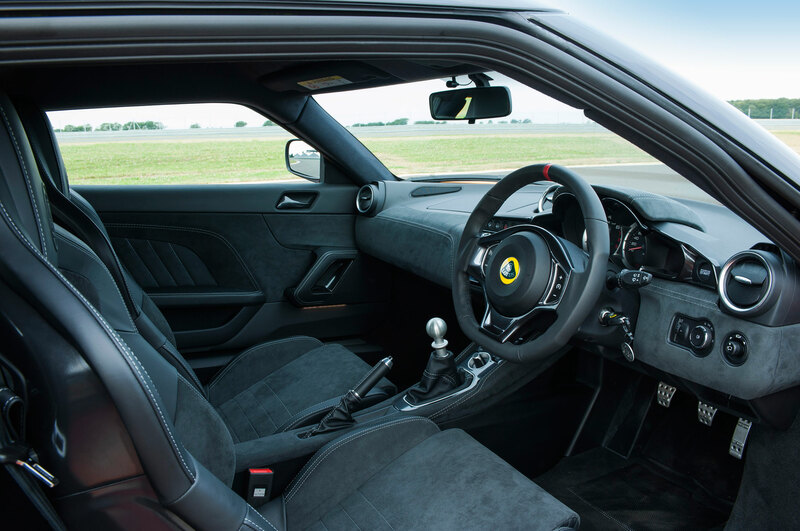 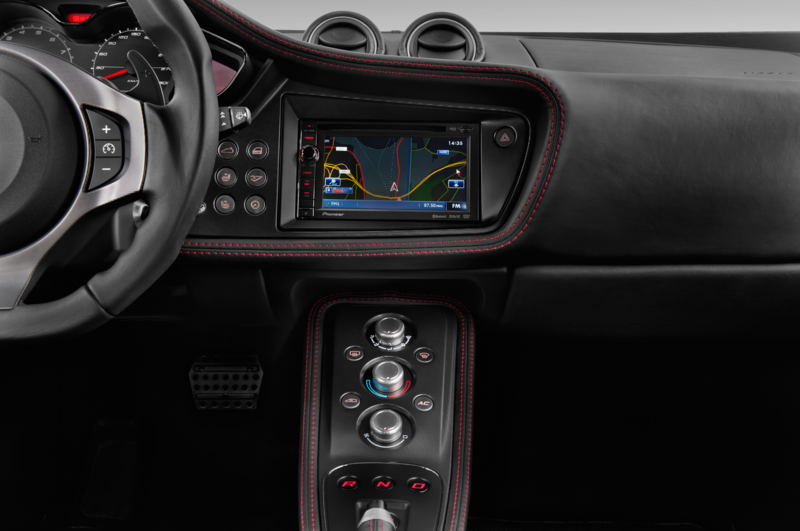 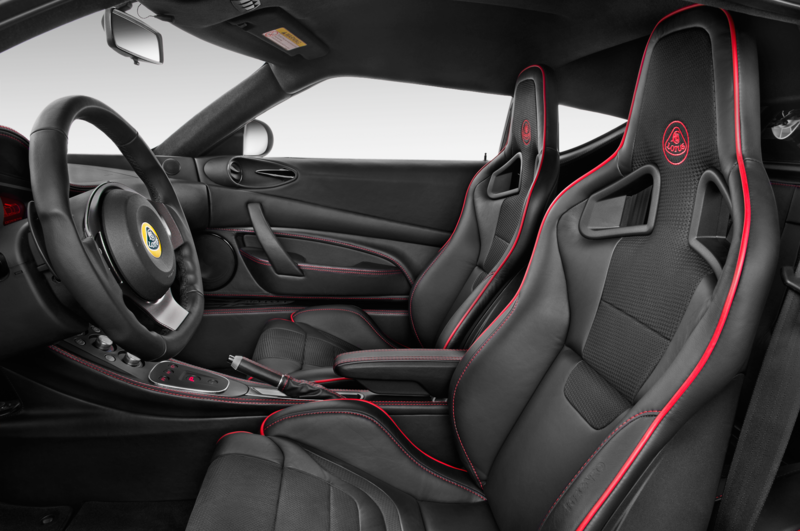 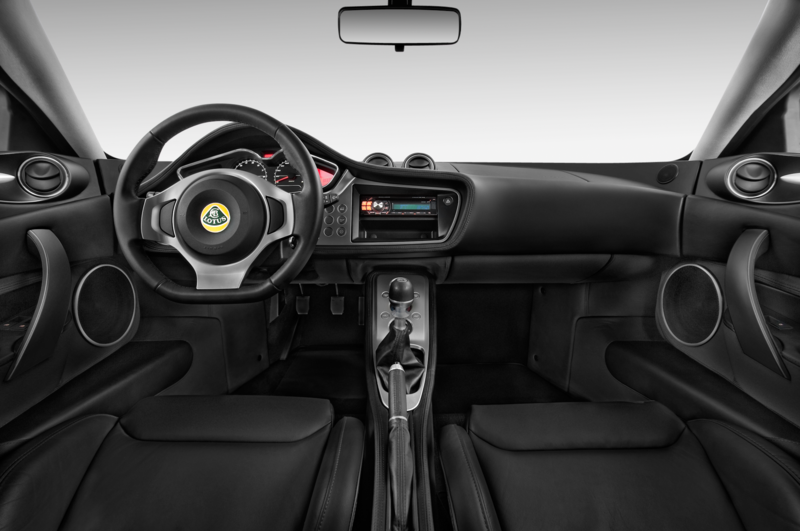 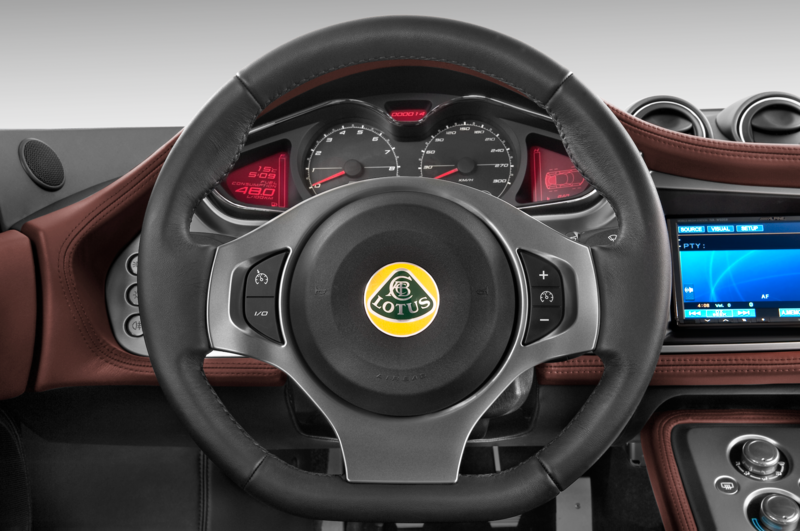 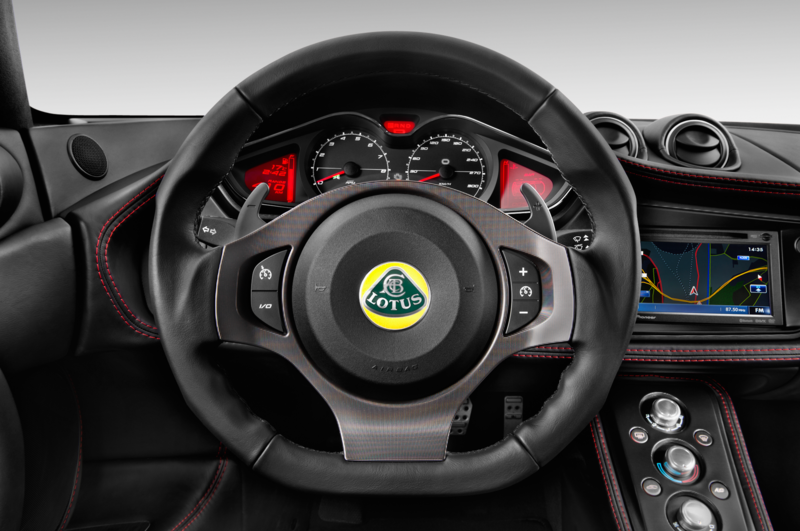 Inside, the Lotus Evora Sport 410 adds standard carbon-fiber sport seats lined with Alcantara, which also lines the steering wheel and center console. 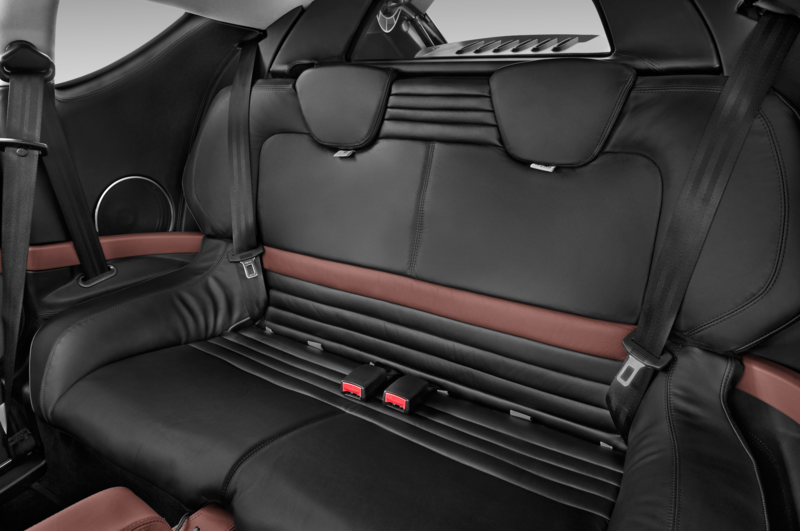 (There is an optional leather seating package.) 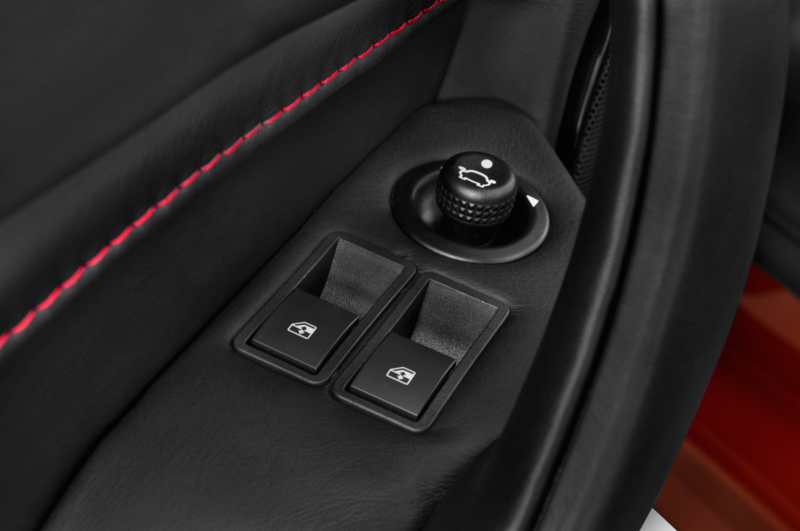 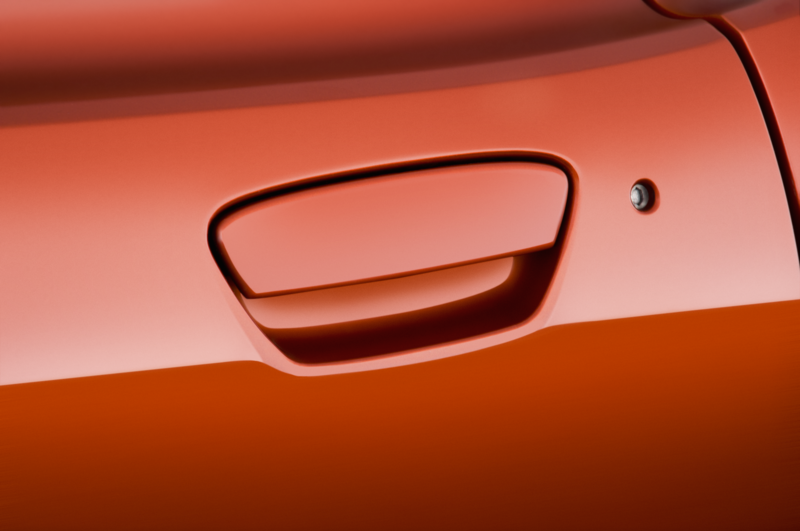 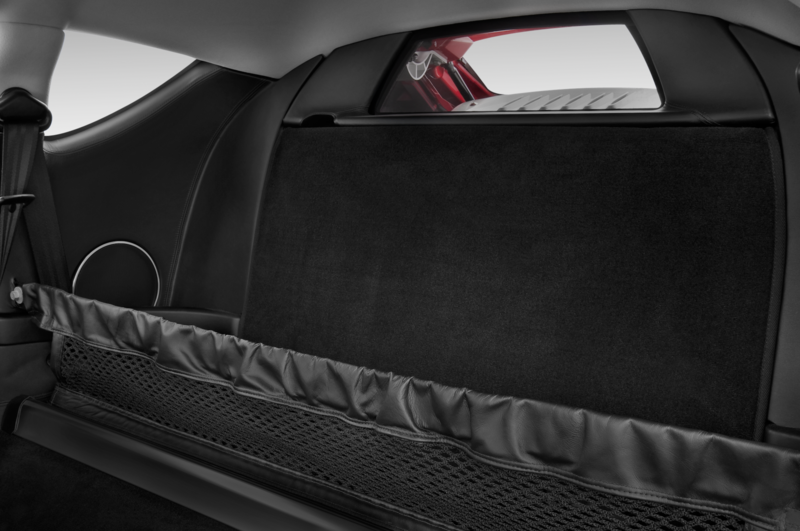 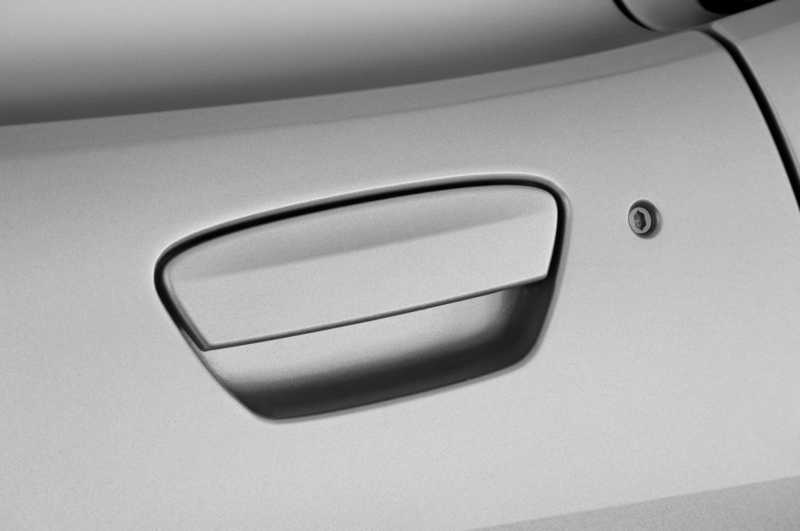 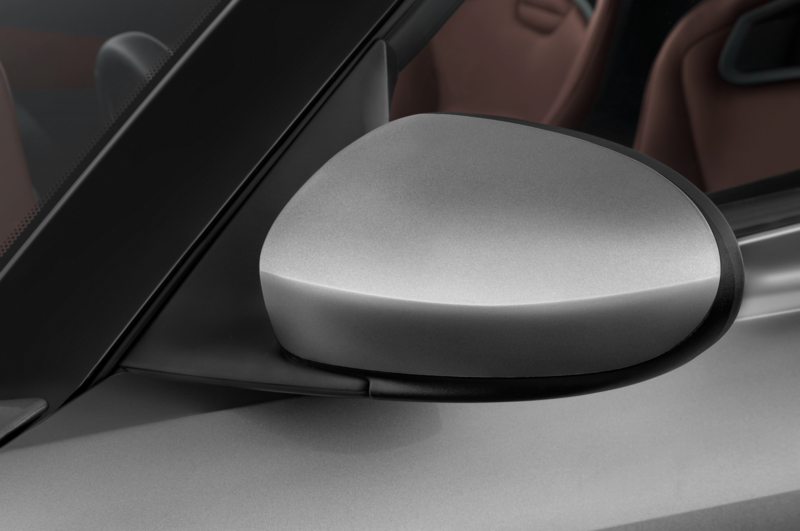 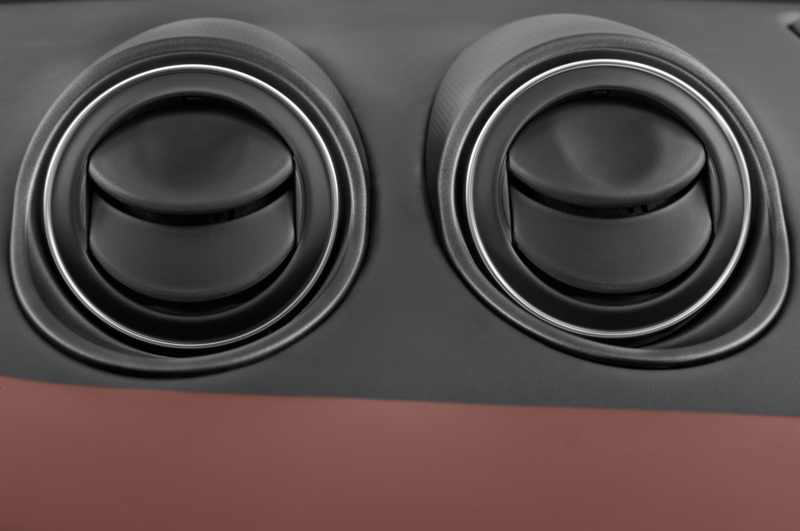 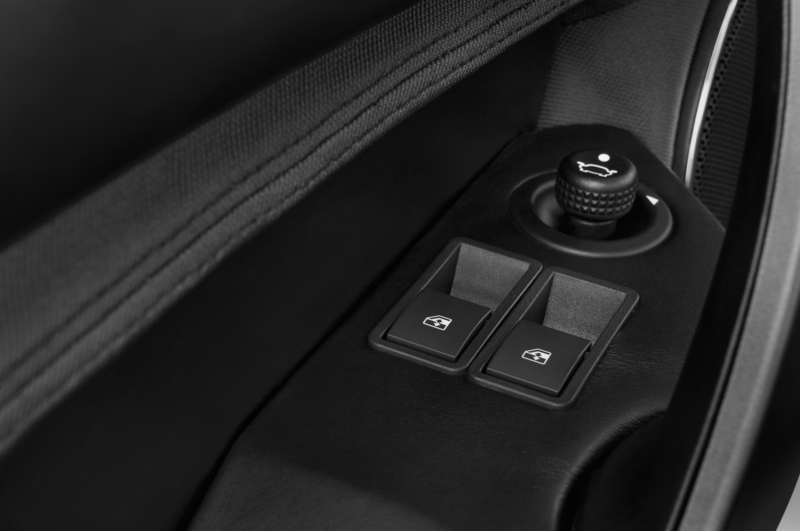 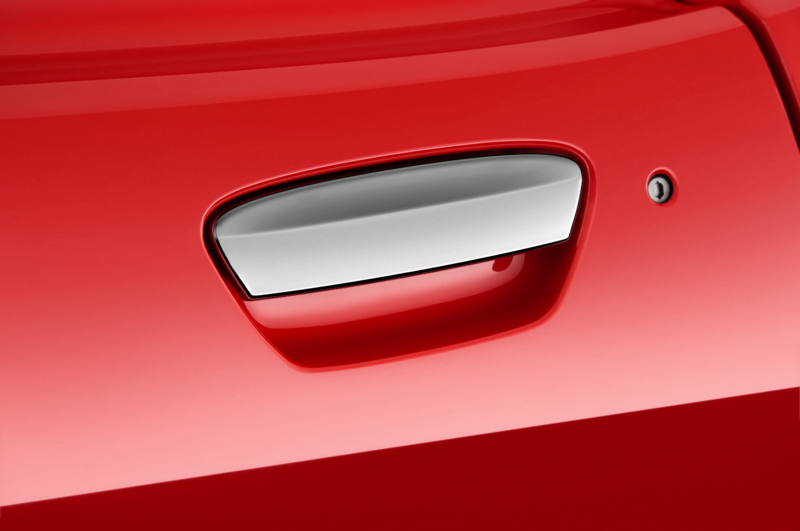 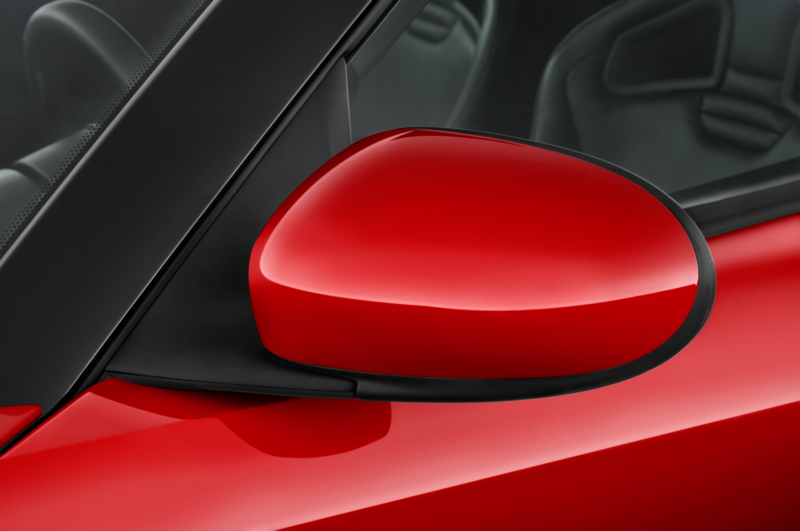 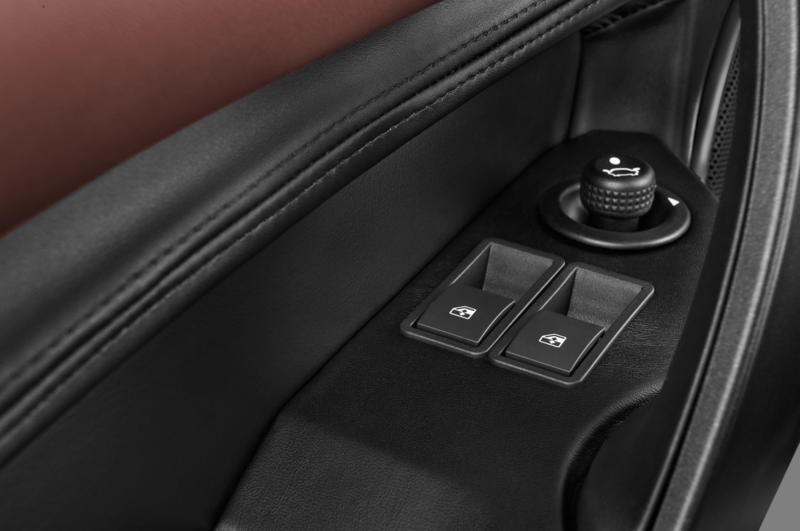 New one-piece door-trim panels are lighter than before, and the armrests and storage compartment have also been removed to keep weight down. 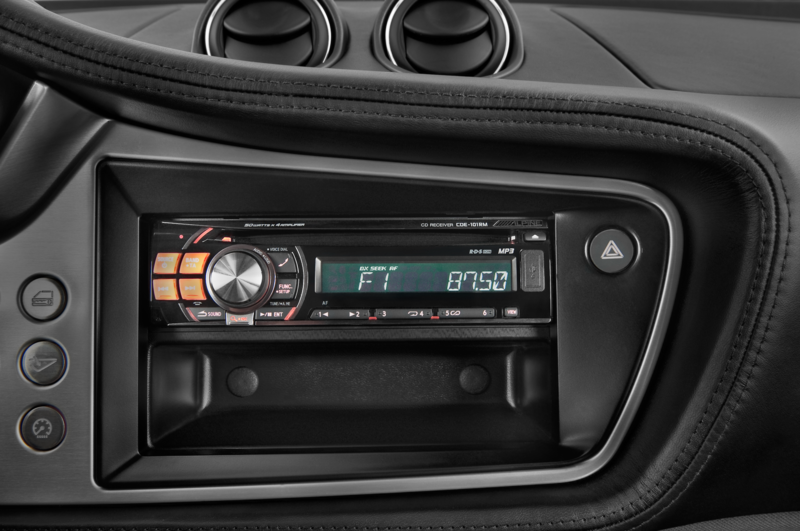 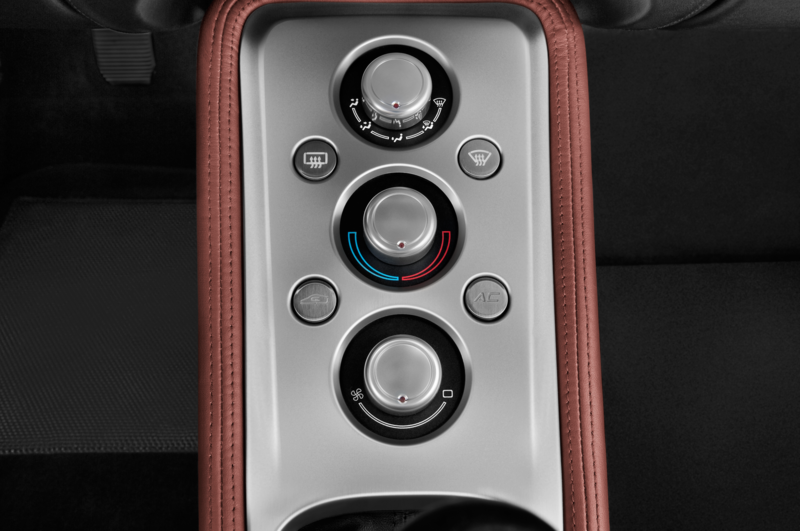 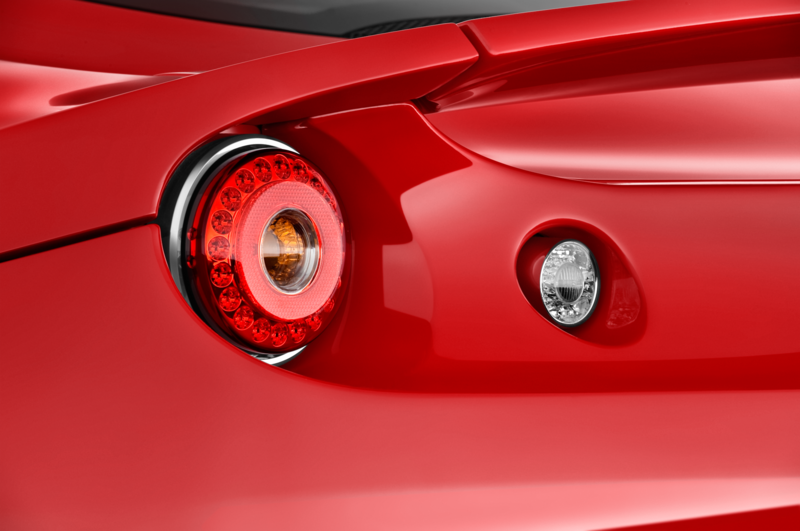 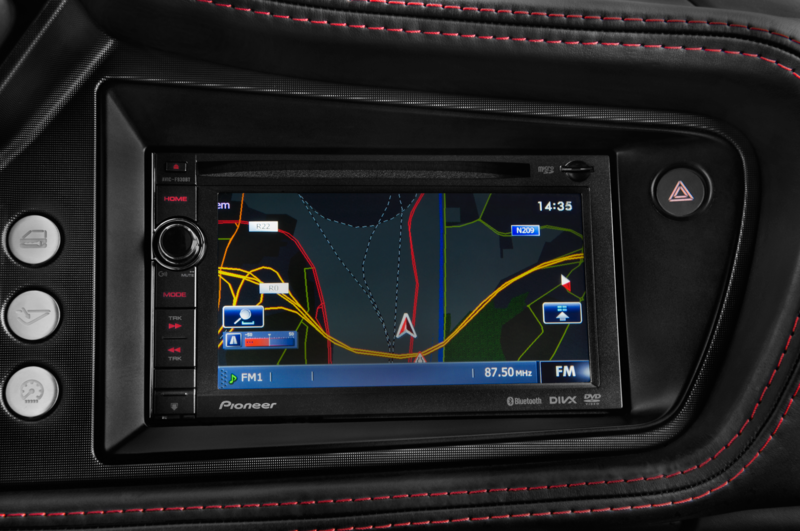 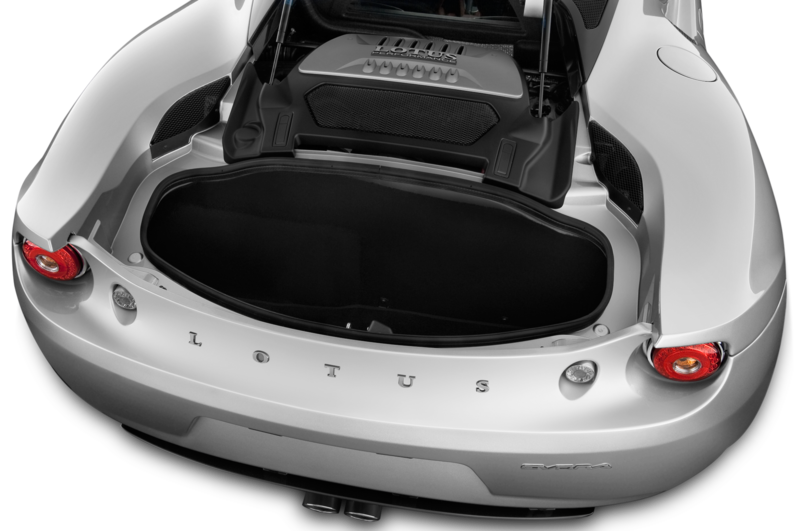 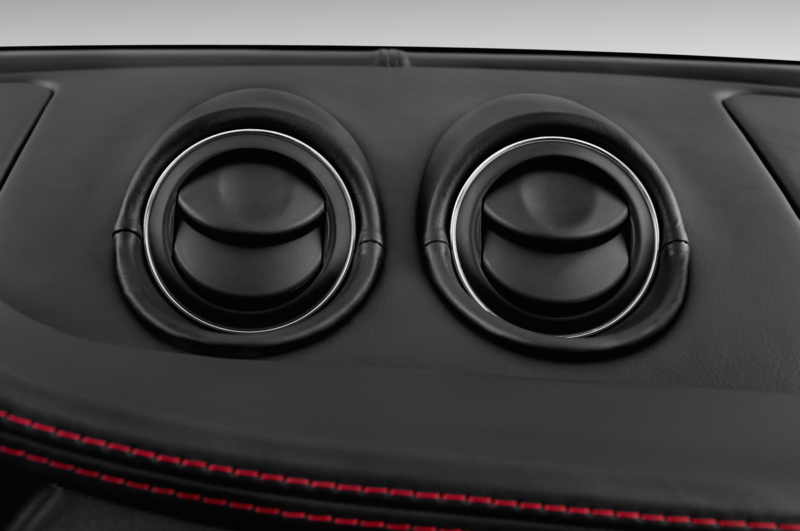 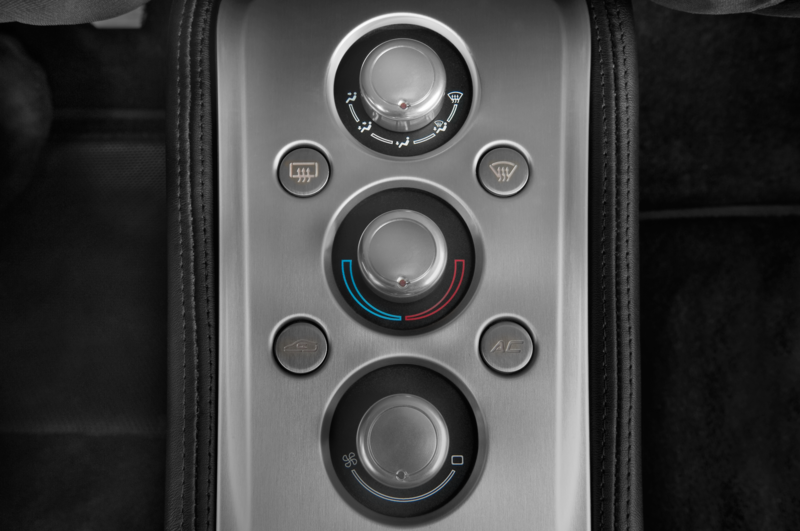 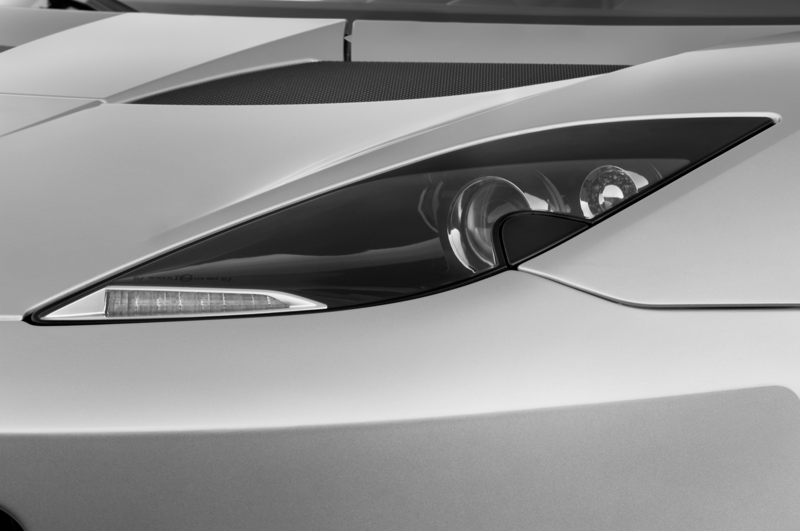 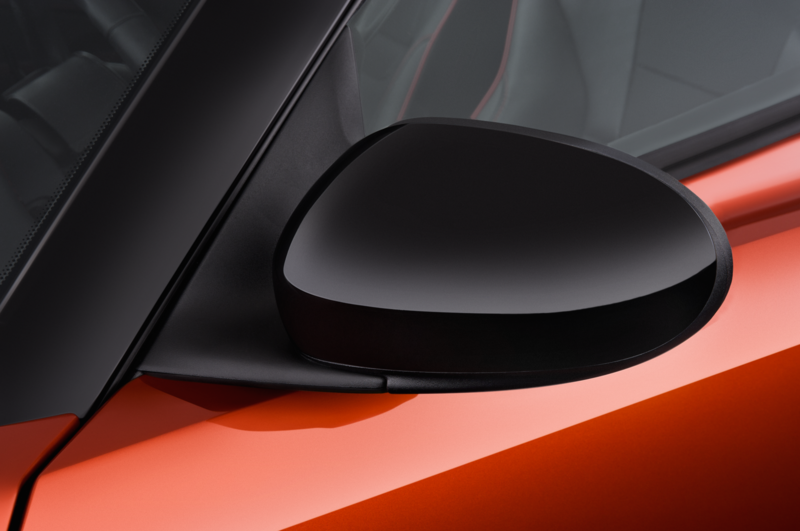 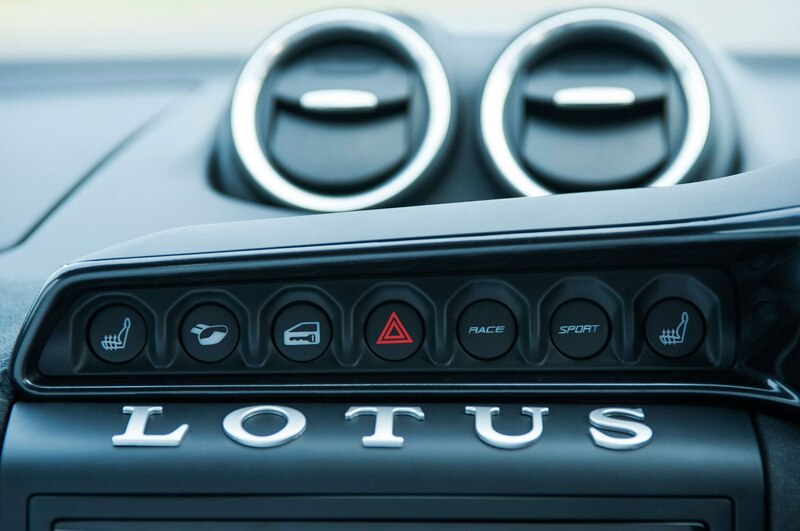 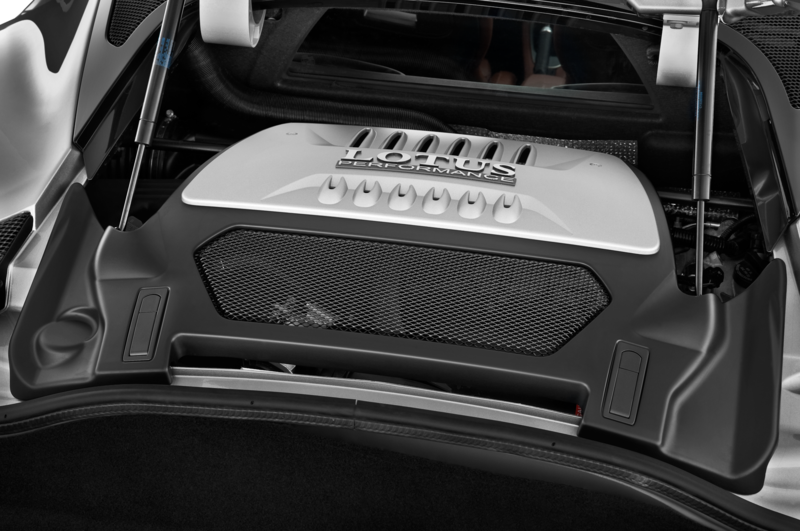 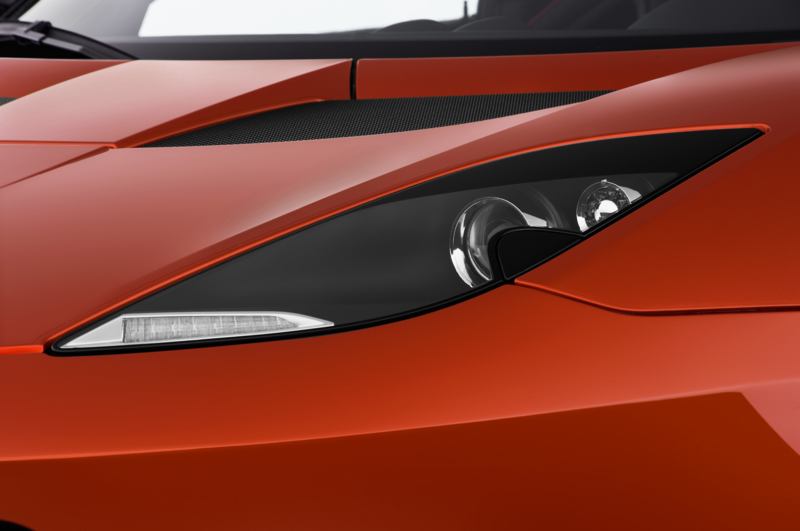 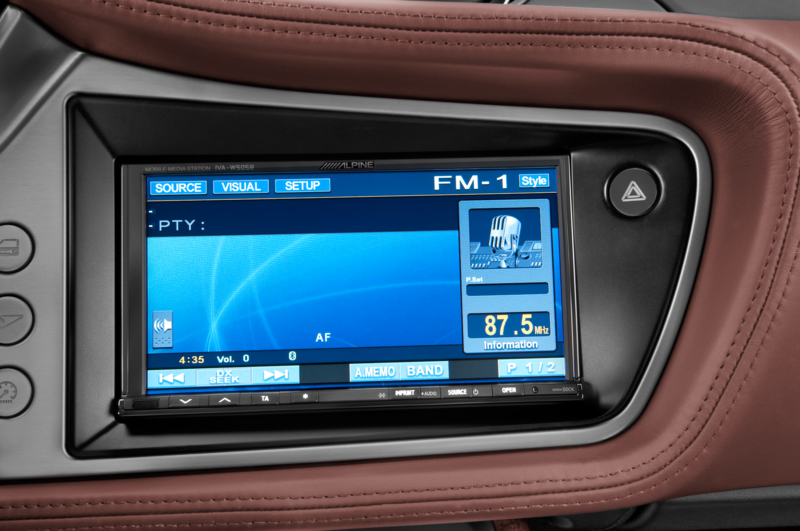 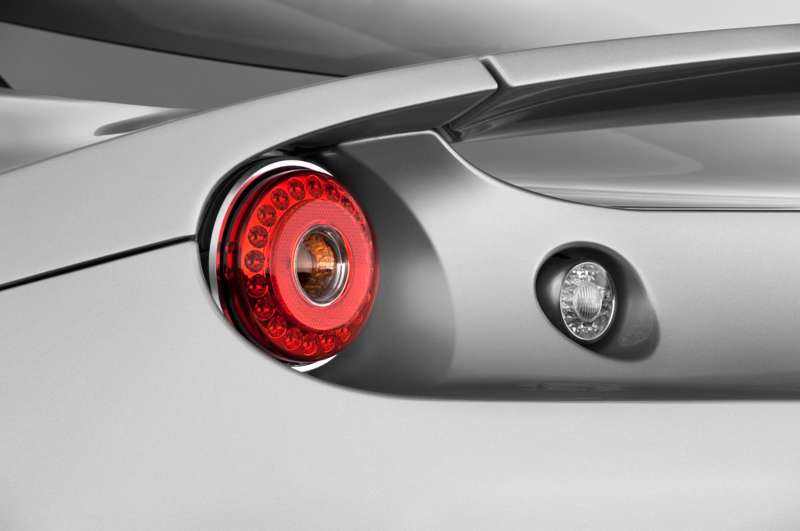 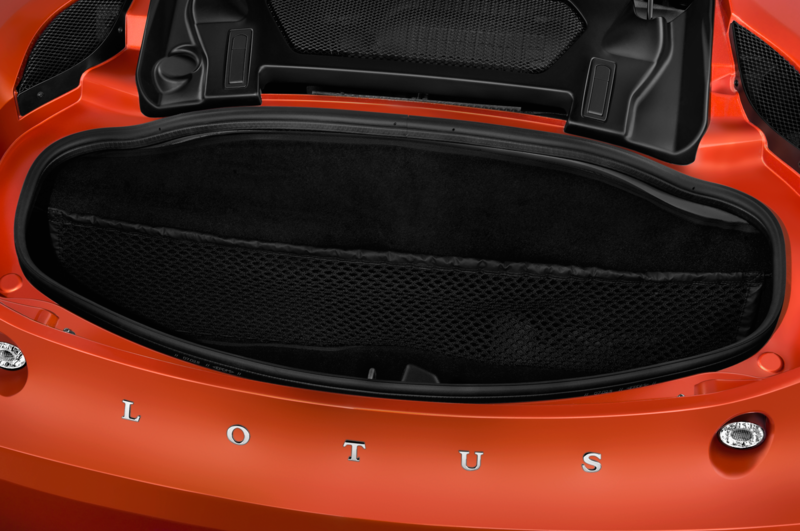 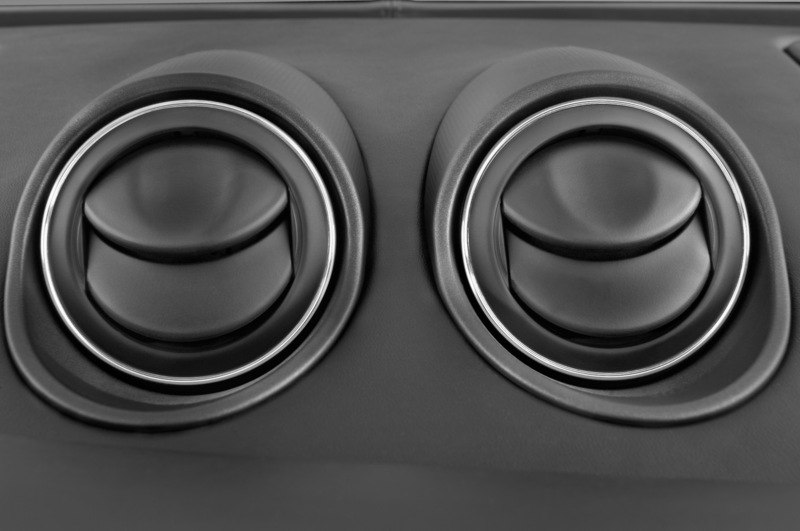 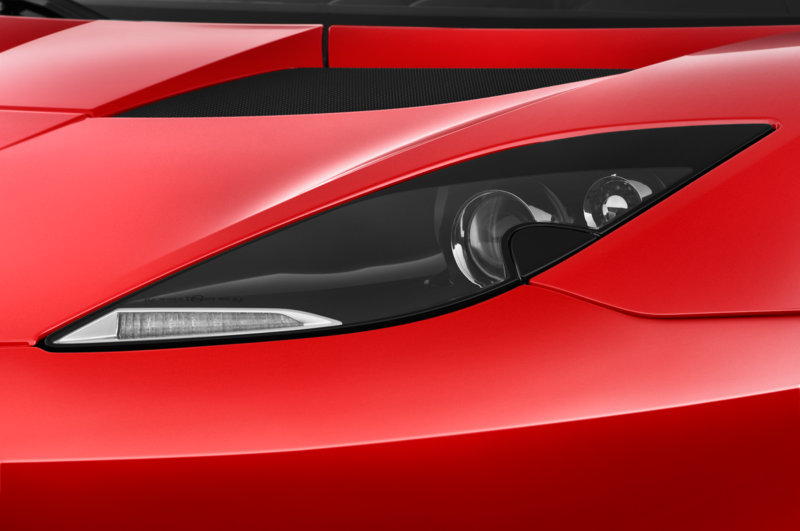 You can even have the speakers removed if you order your Evora 410 without an infotainment system. 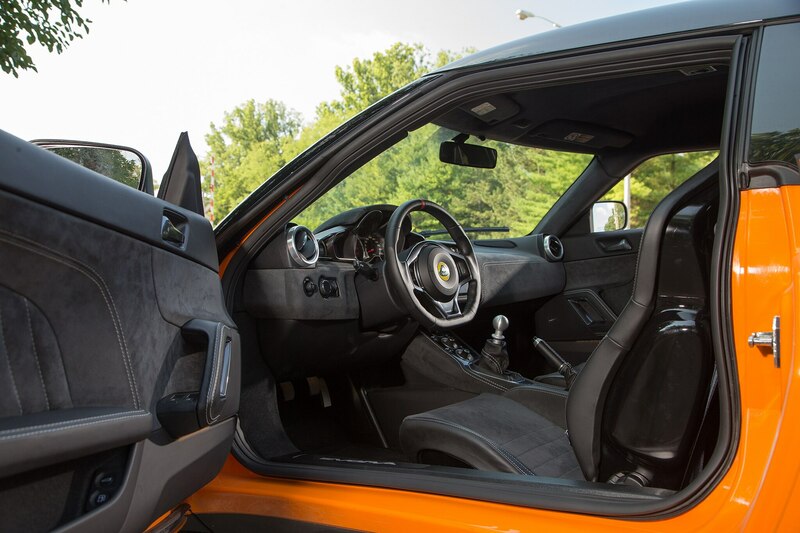 This car is no pretender. 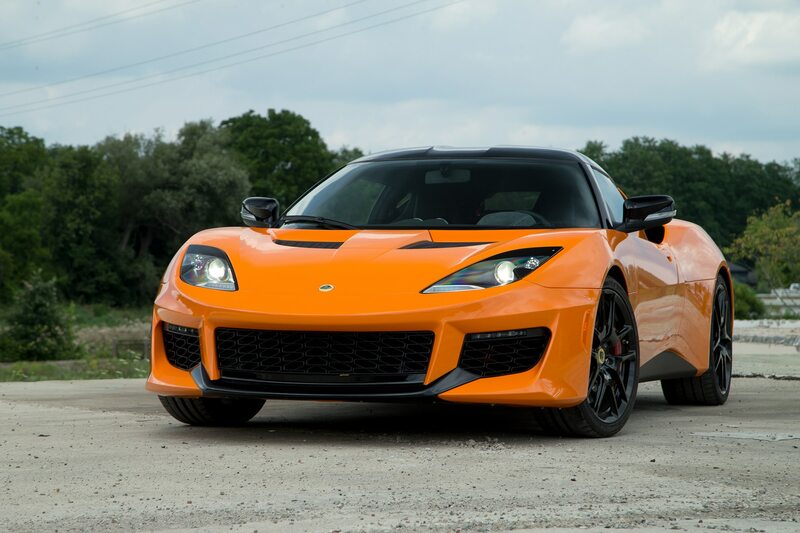 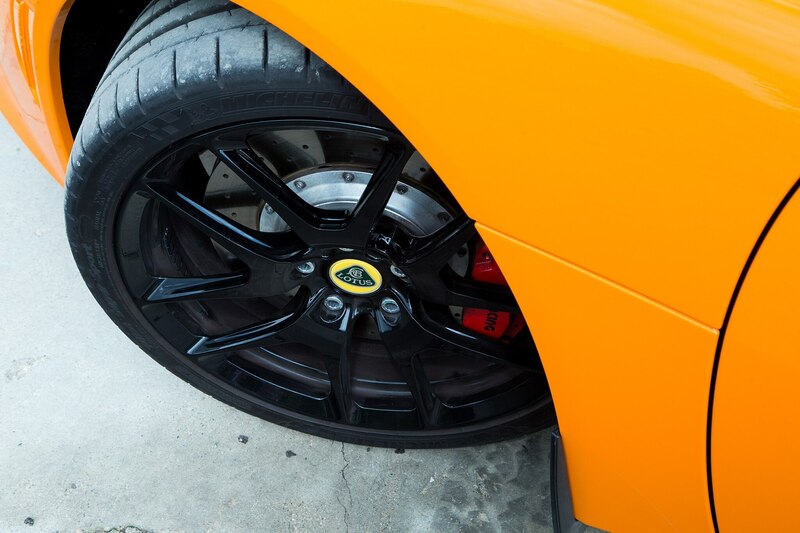 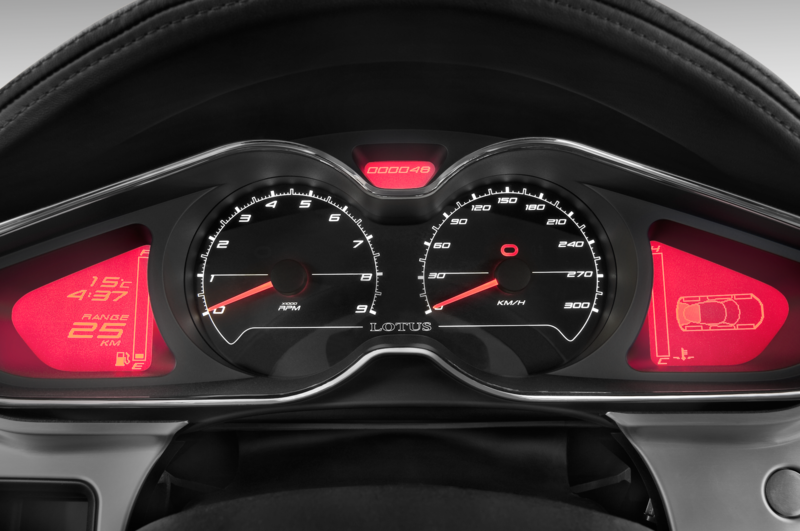 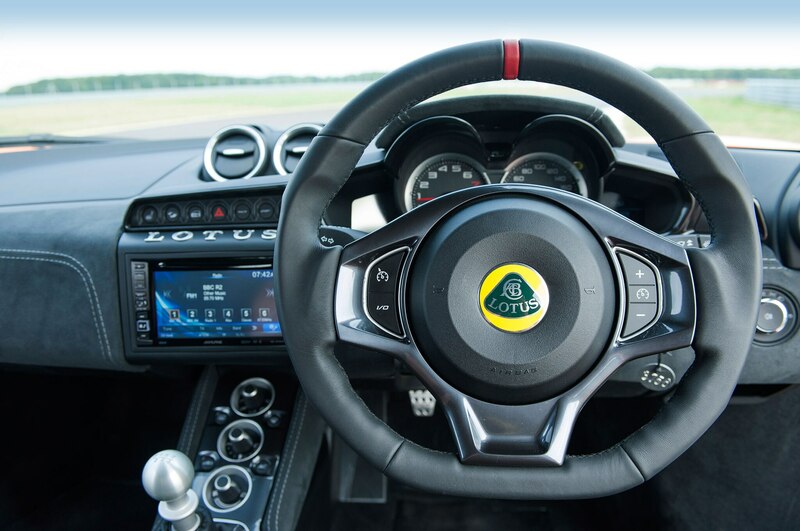 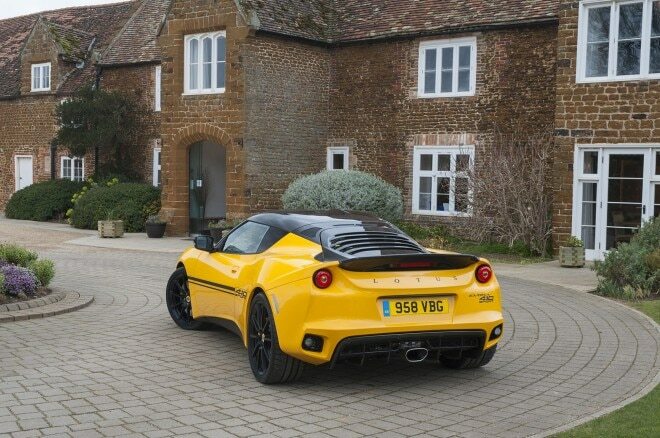 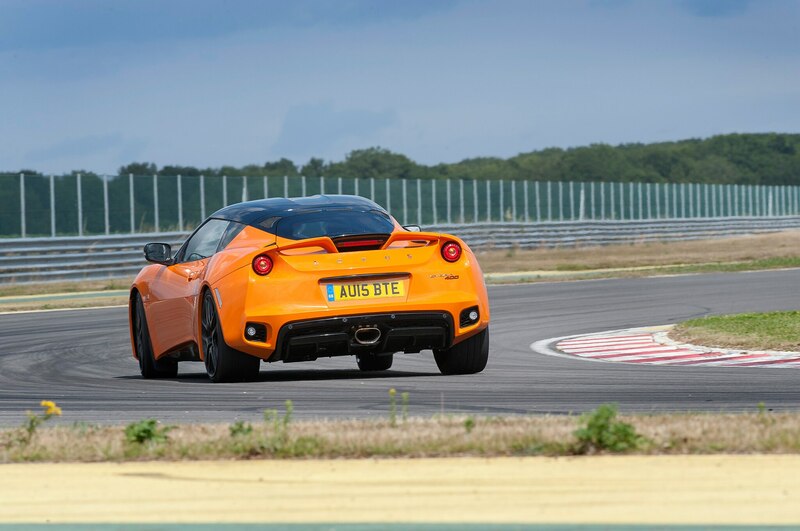 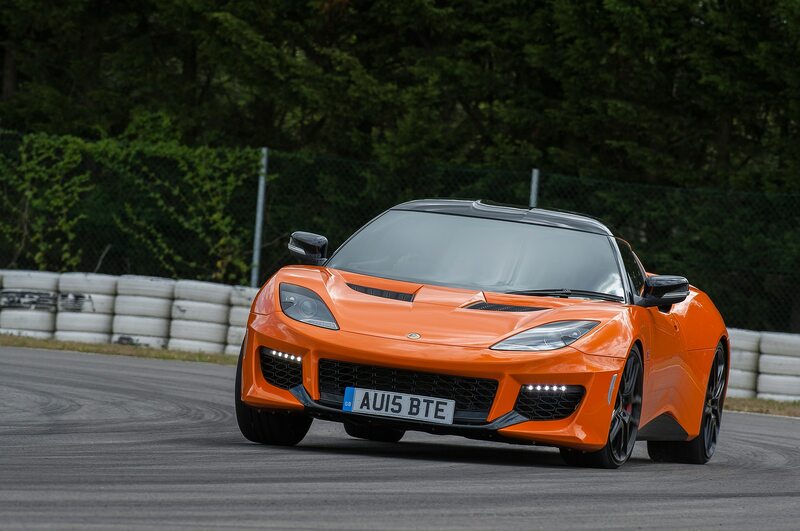 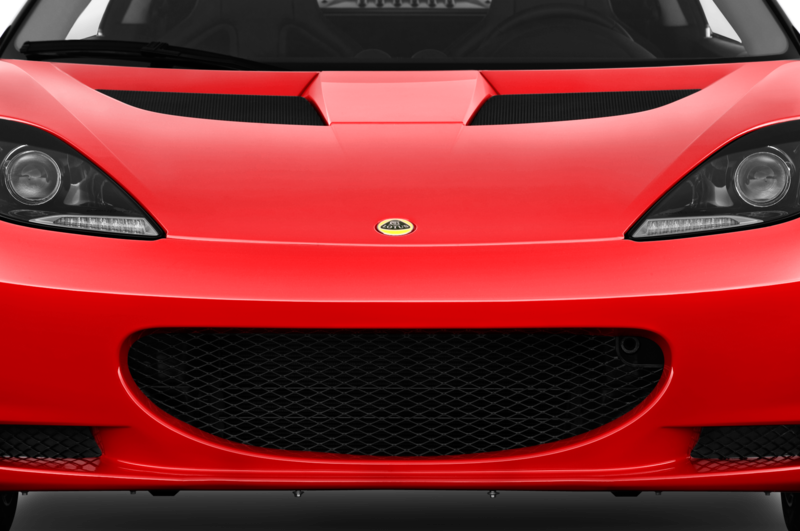 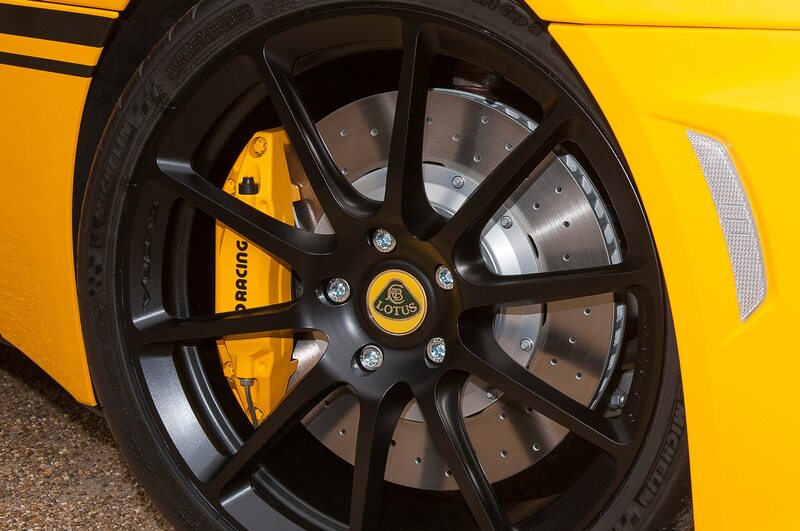 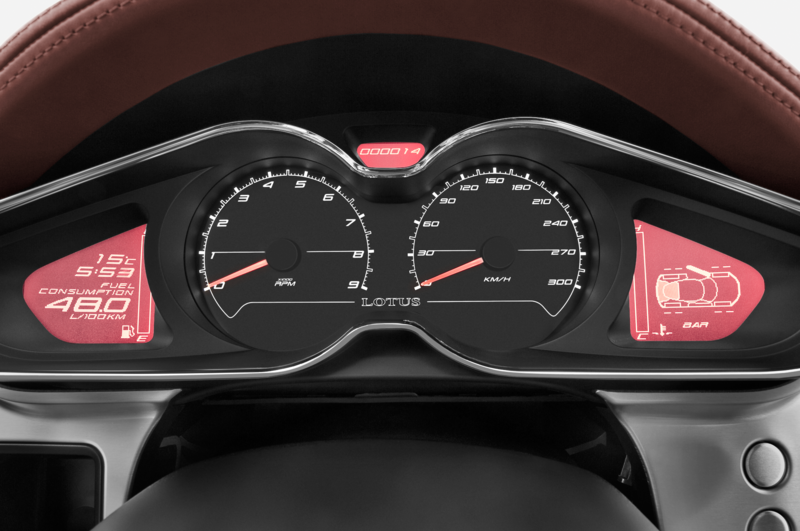 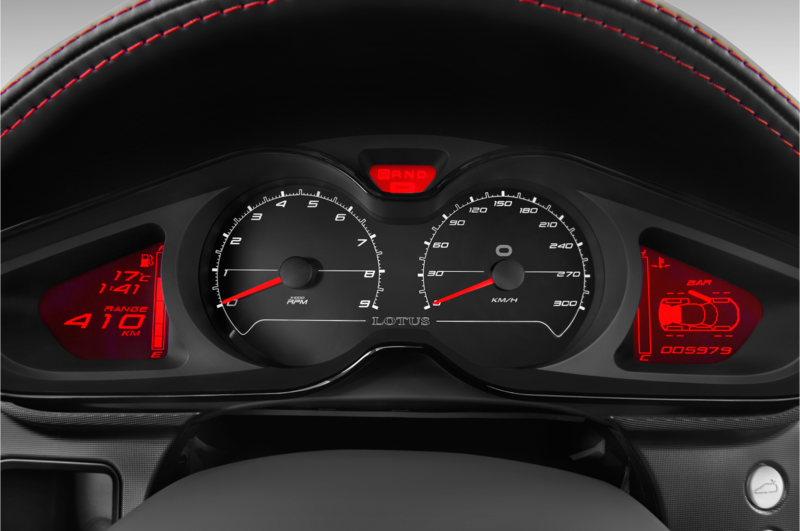 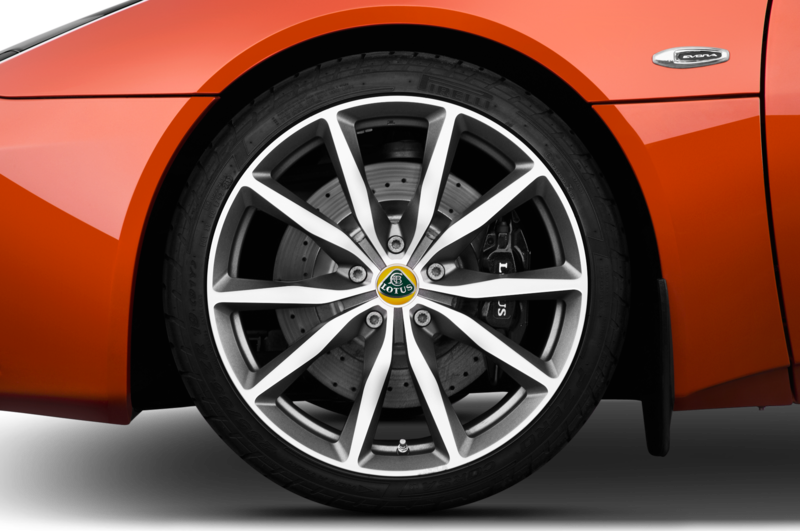 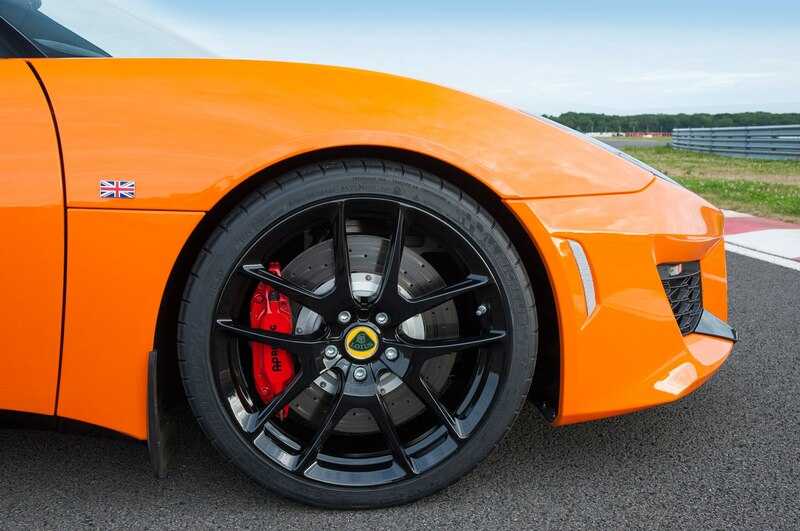 All of these improvements are visible in the Lotus Evora Sport 410’s performance around the historic Hethel test track. 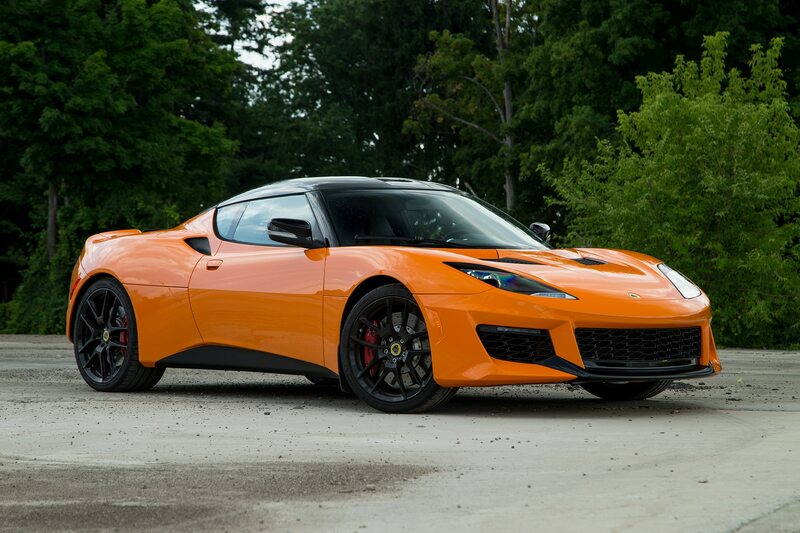 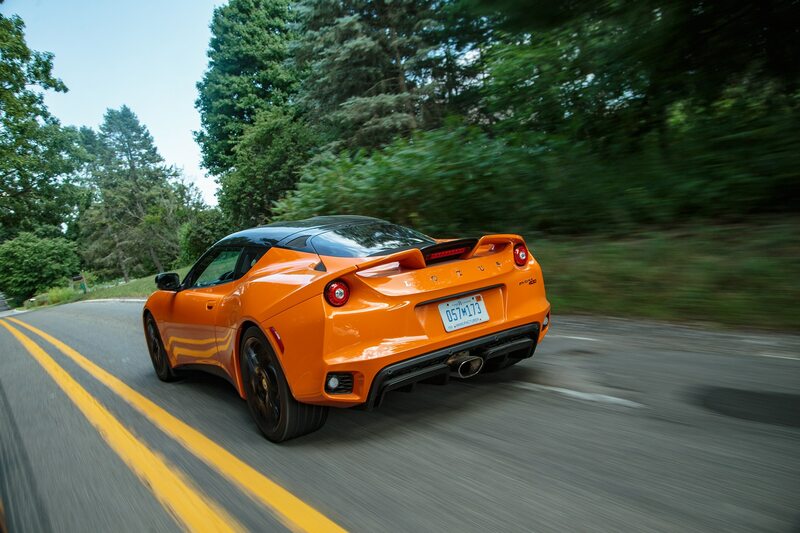 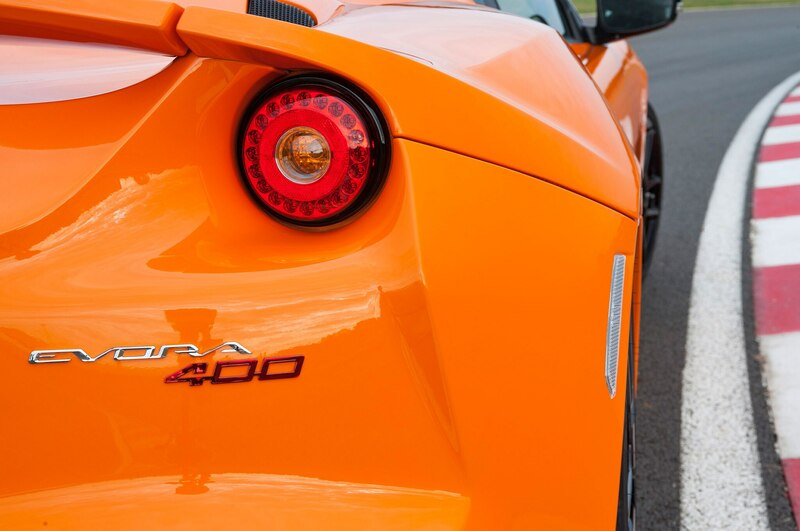 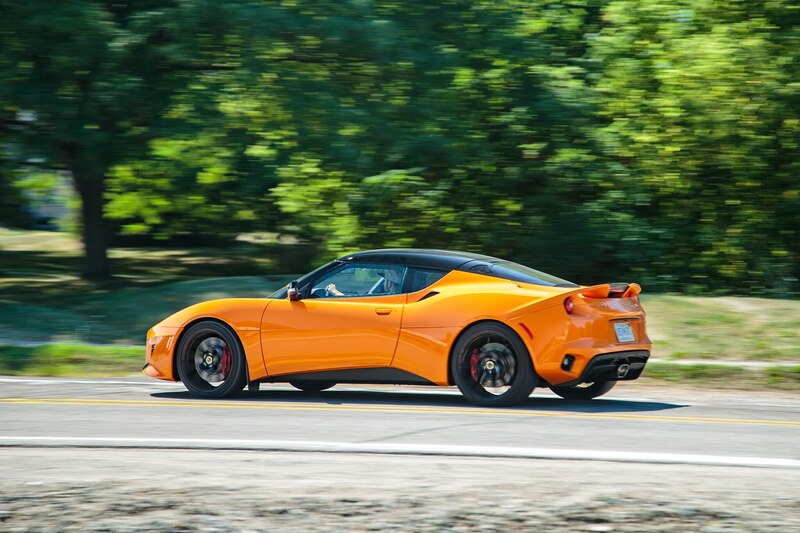 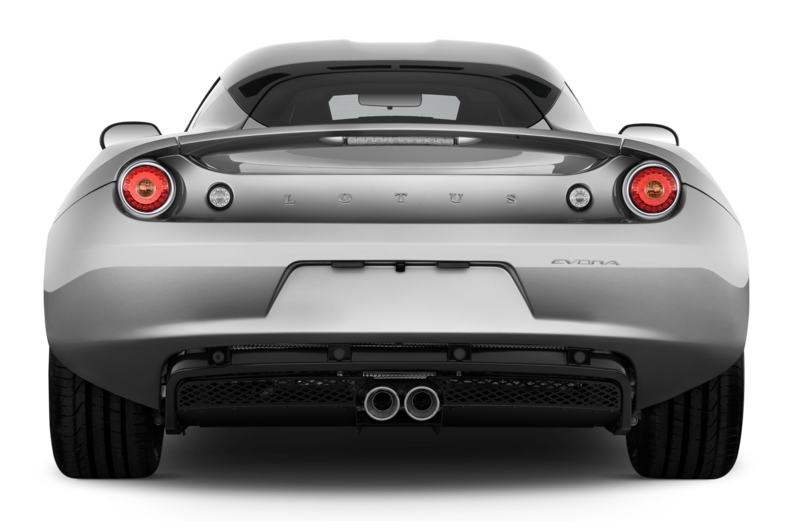 Thanks to its lower center of gravity and improved power-to-weight ratio, the Evora Sport 410 can make the rounds at Hethel three seconds faster than the Evora 400. 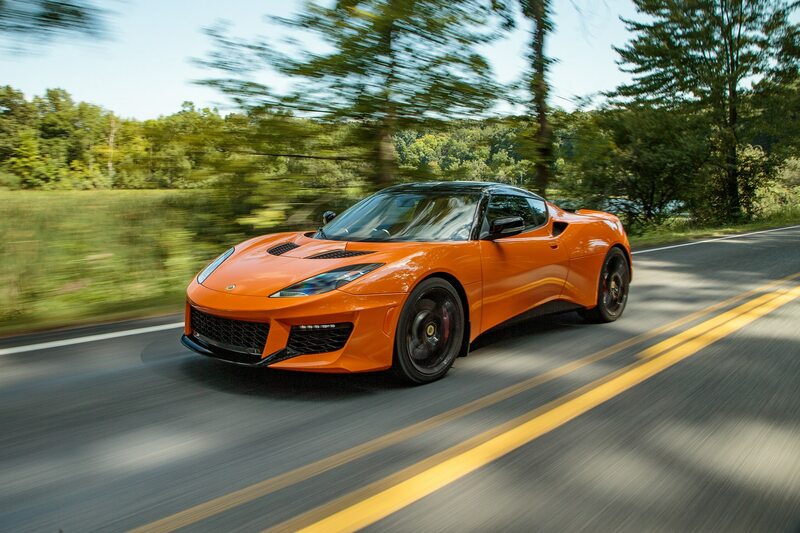 Total production is limited to 150 cars. 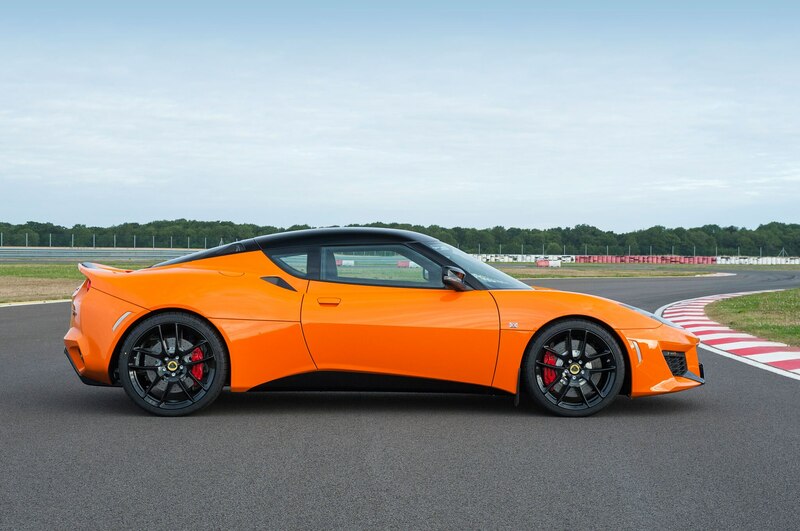 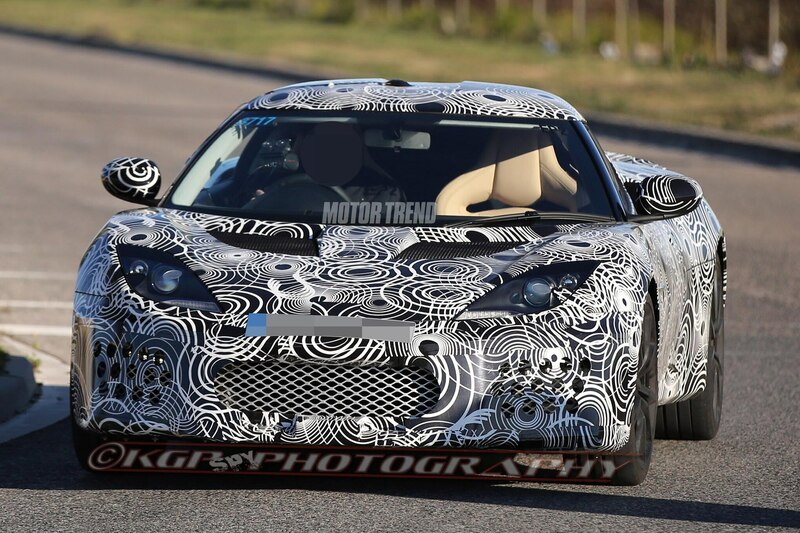 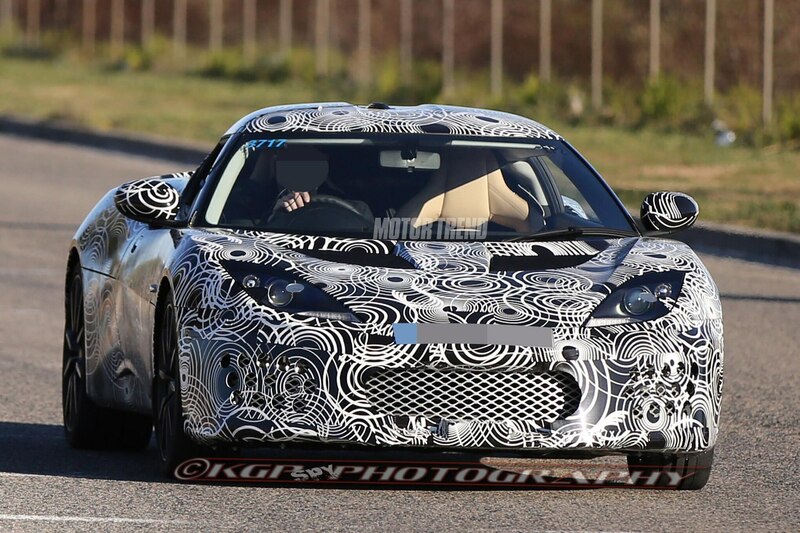 While the Evora 400 represented a strong start for Lotus, a brand which has been looking to prove itself again after the disaster reign of former CEO Dany Bahar, the Lotus Evora Sport 410 might just be another return to form.